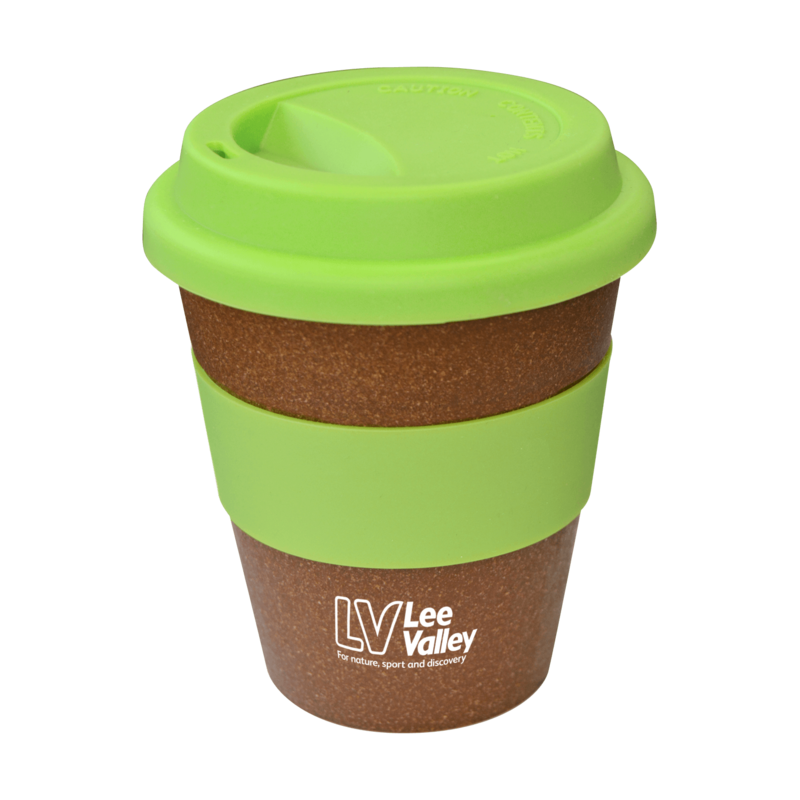 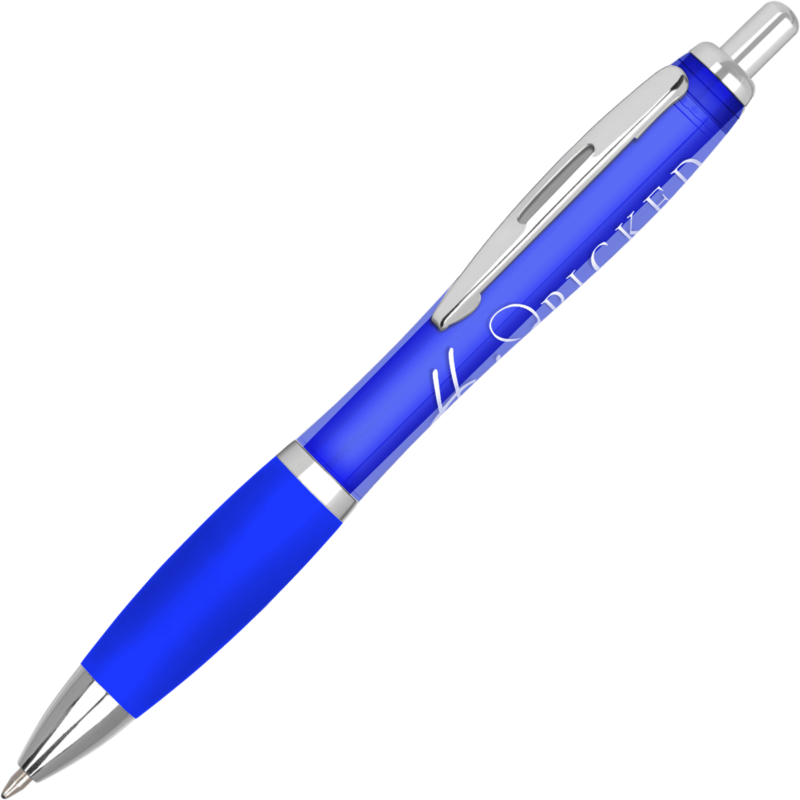 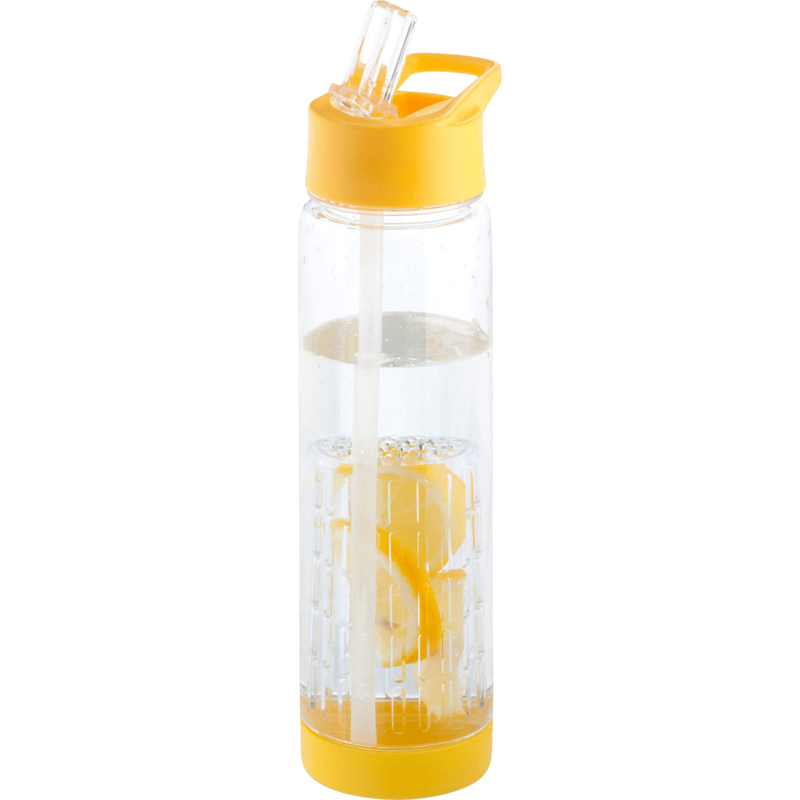 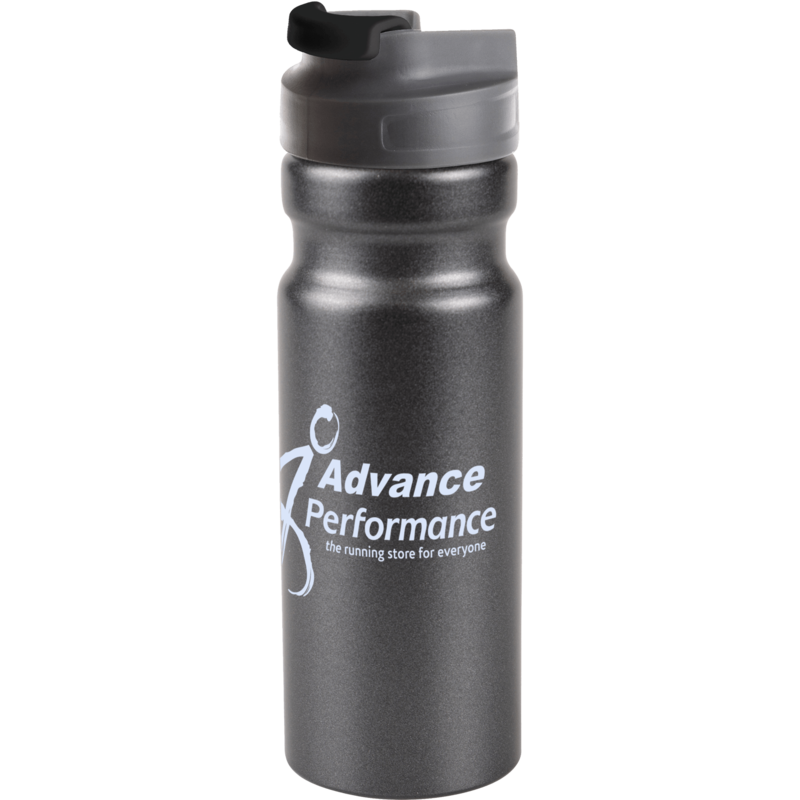 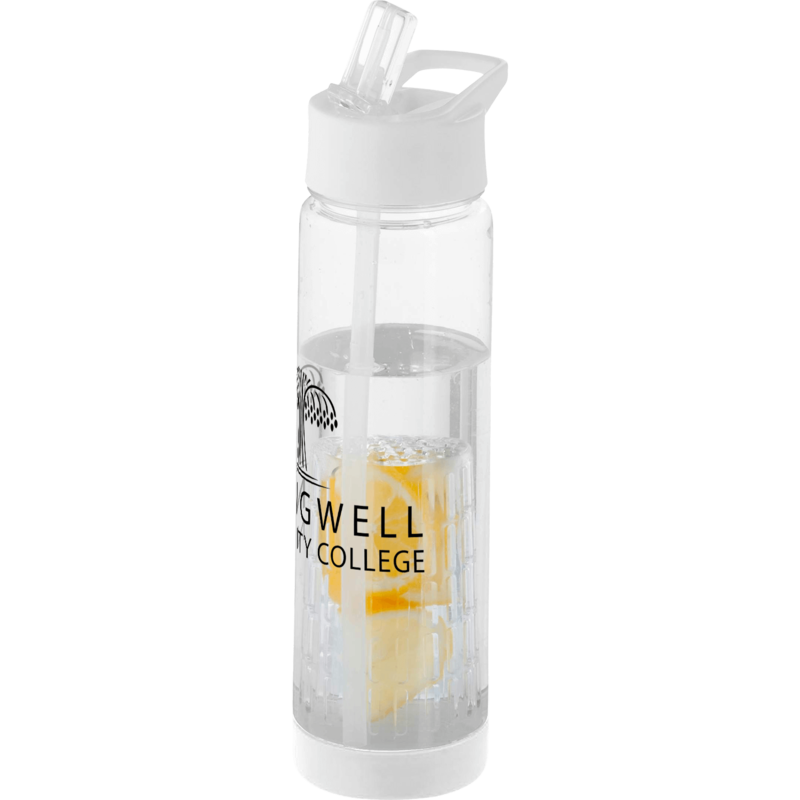 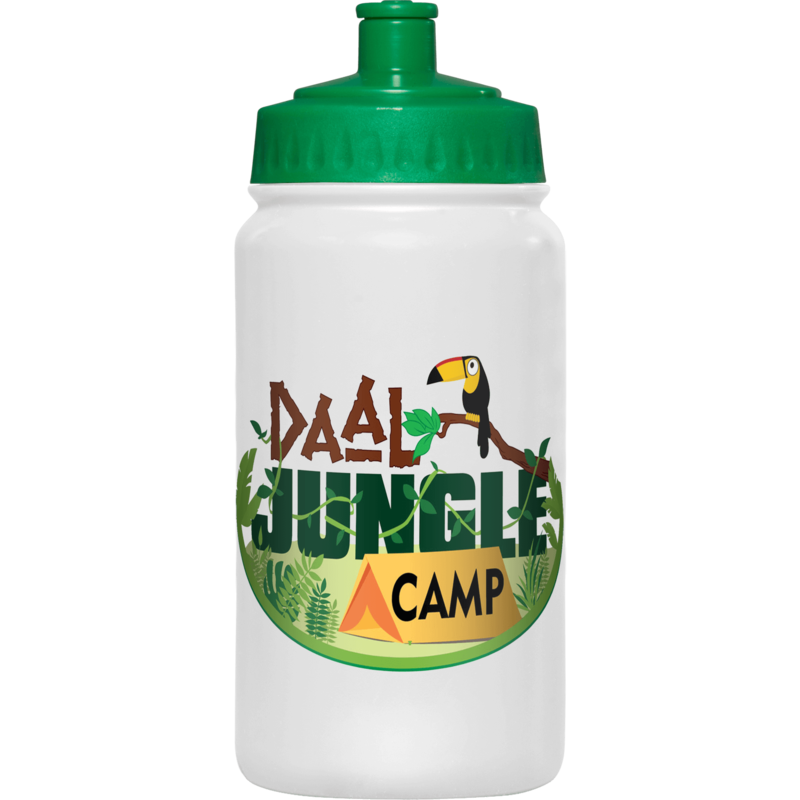 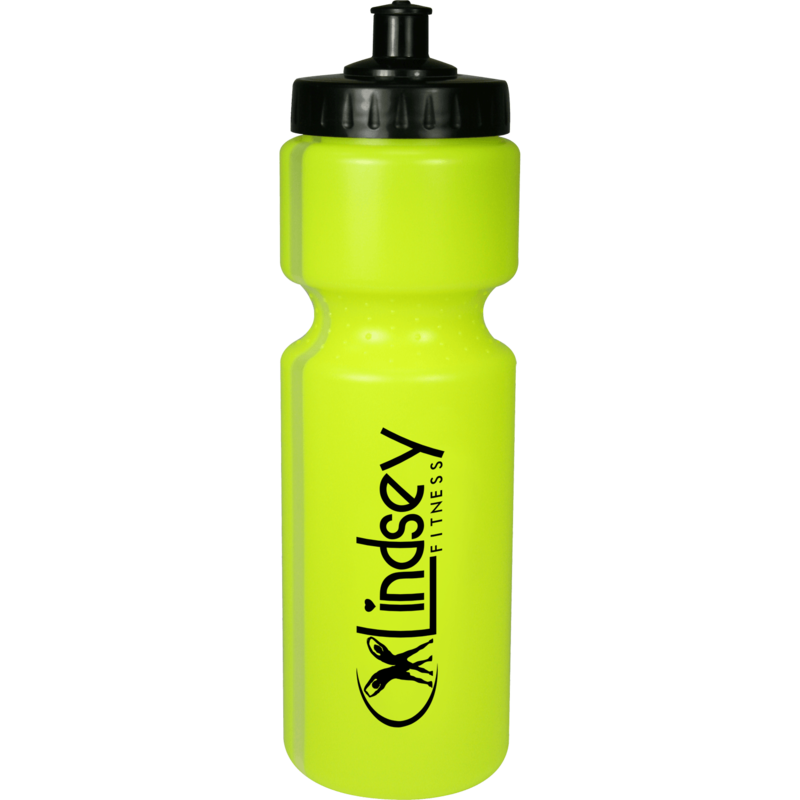 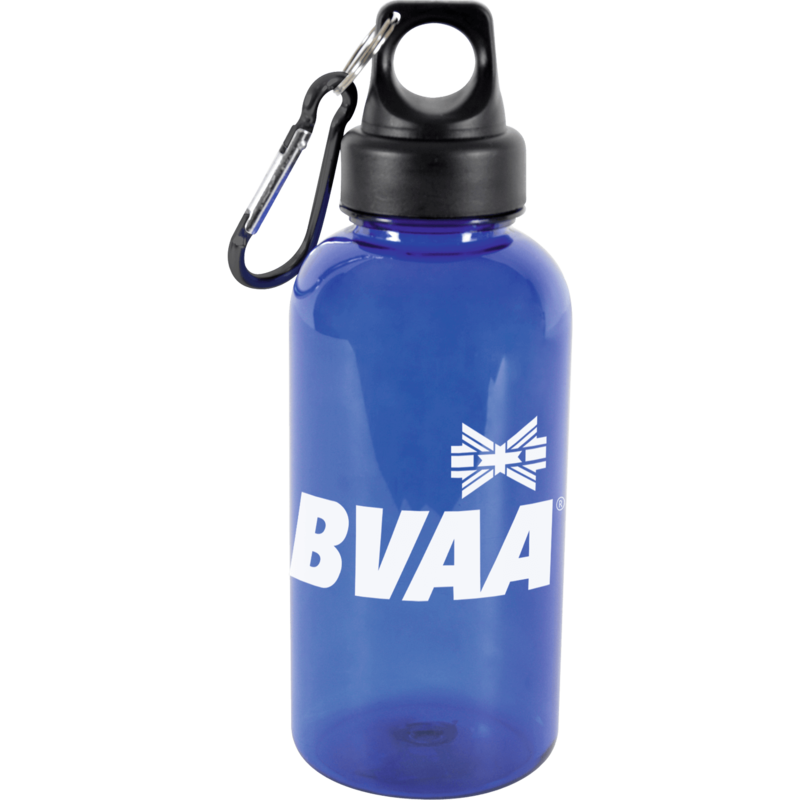 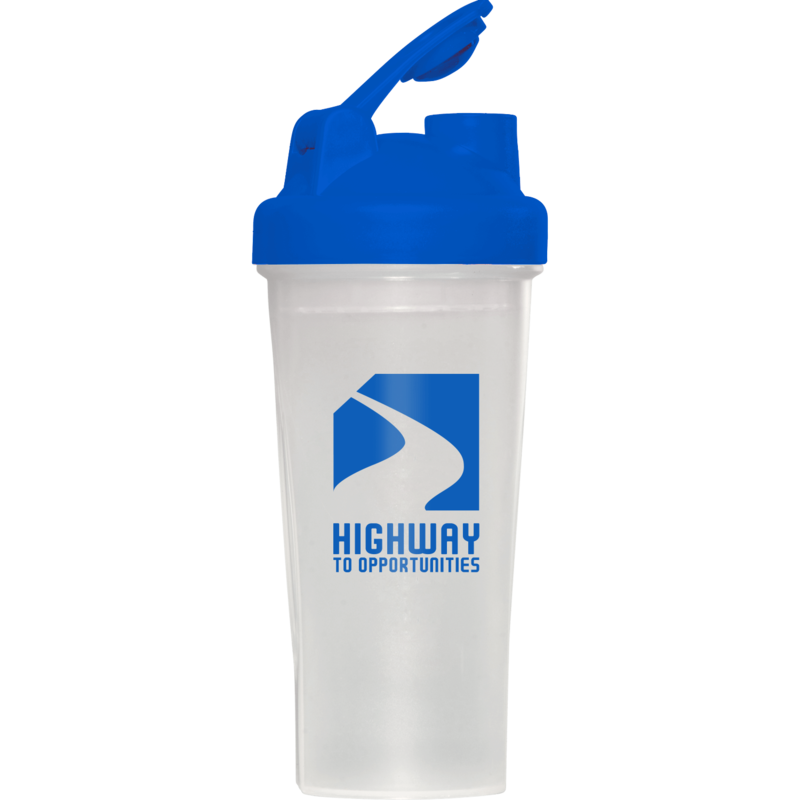 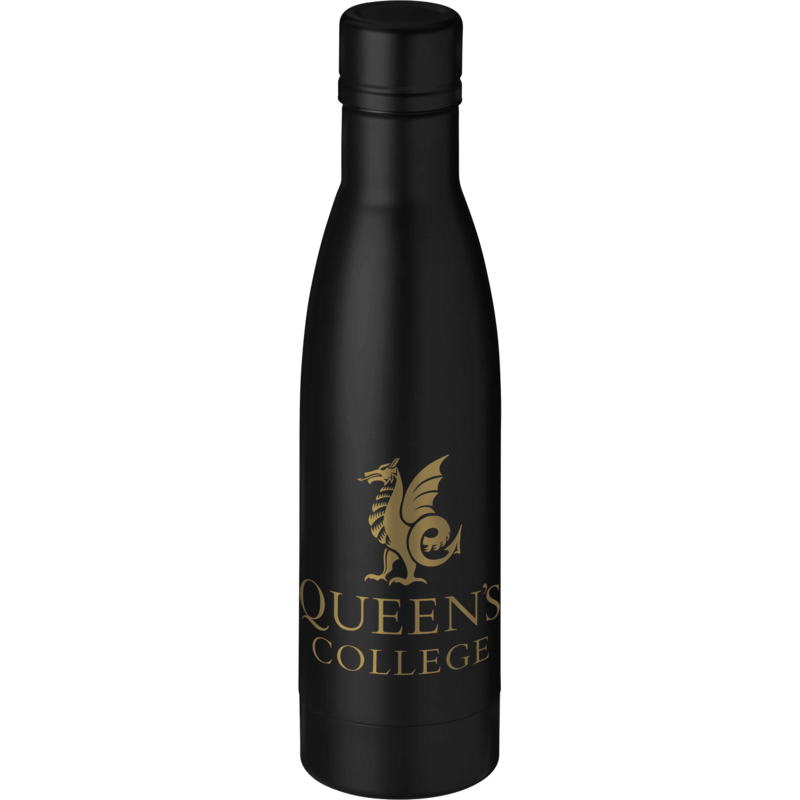 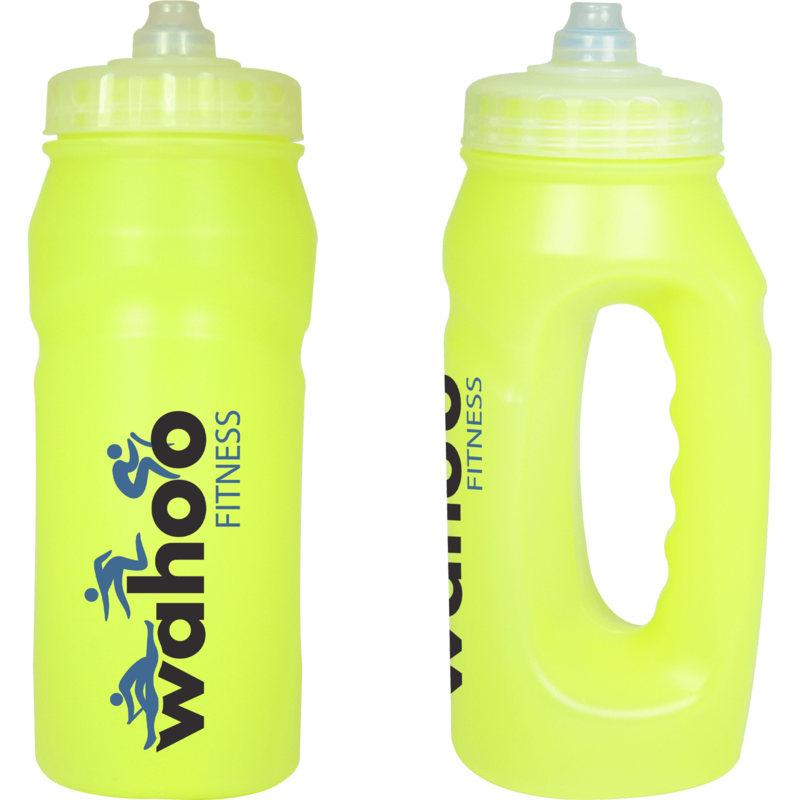 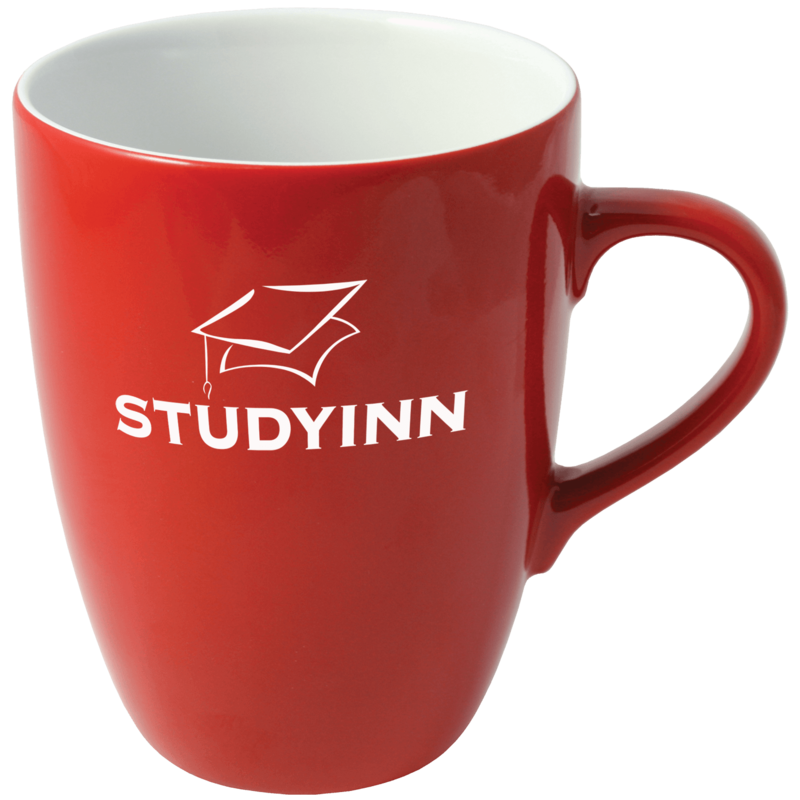 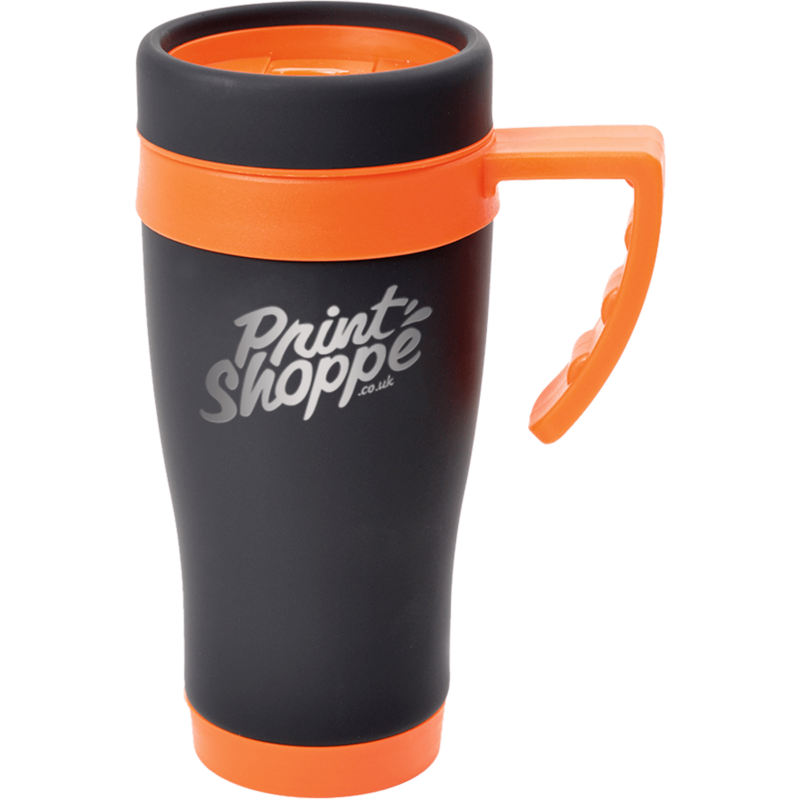 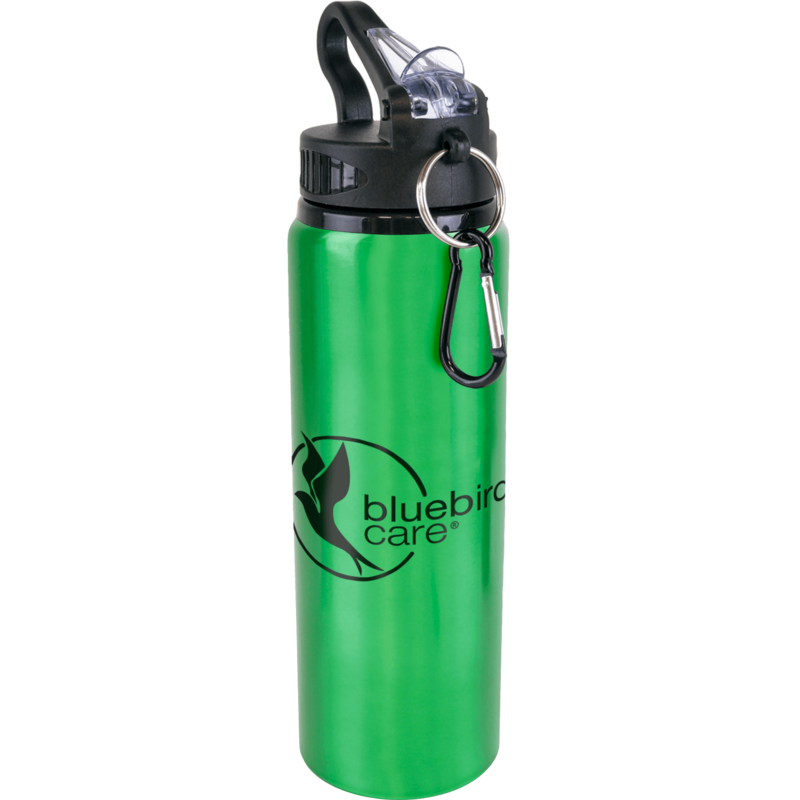 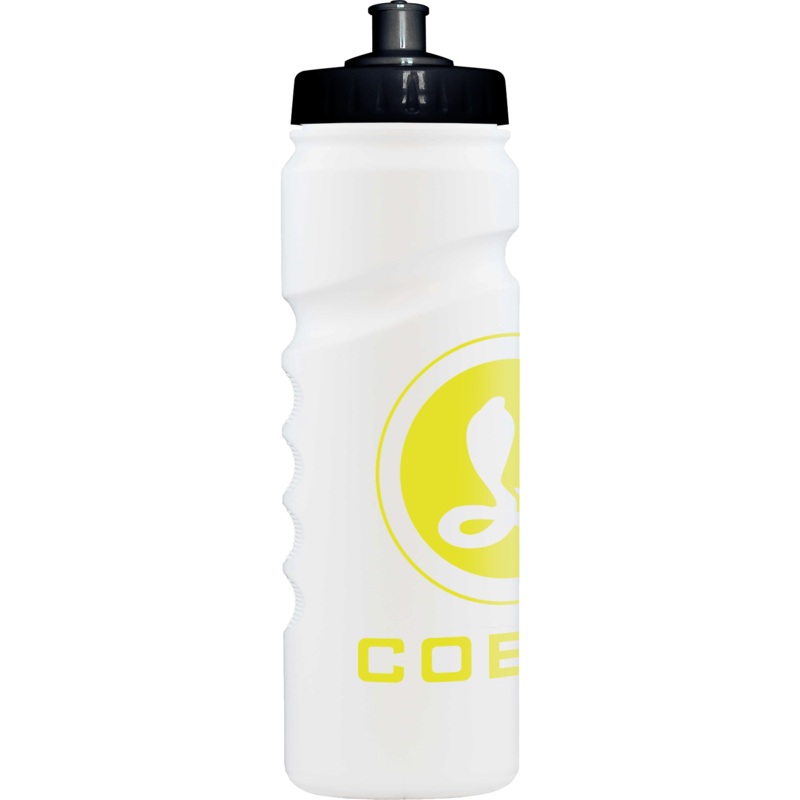 Promotional mugs make superb promotional gift because of their practicality and long term utility. 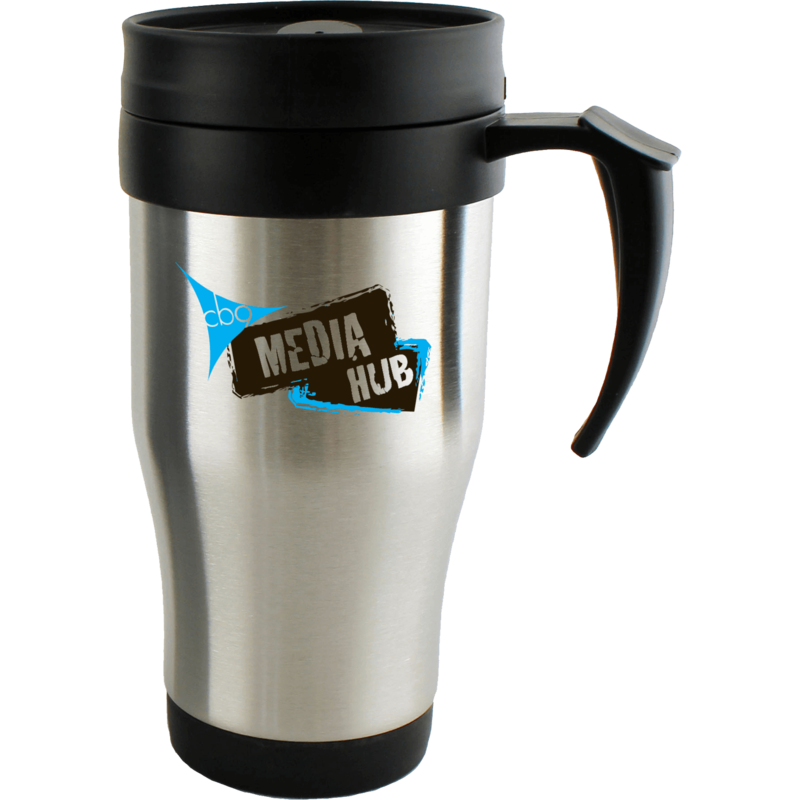 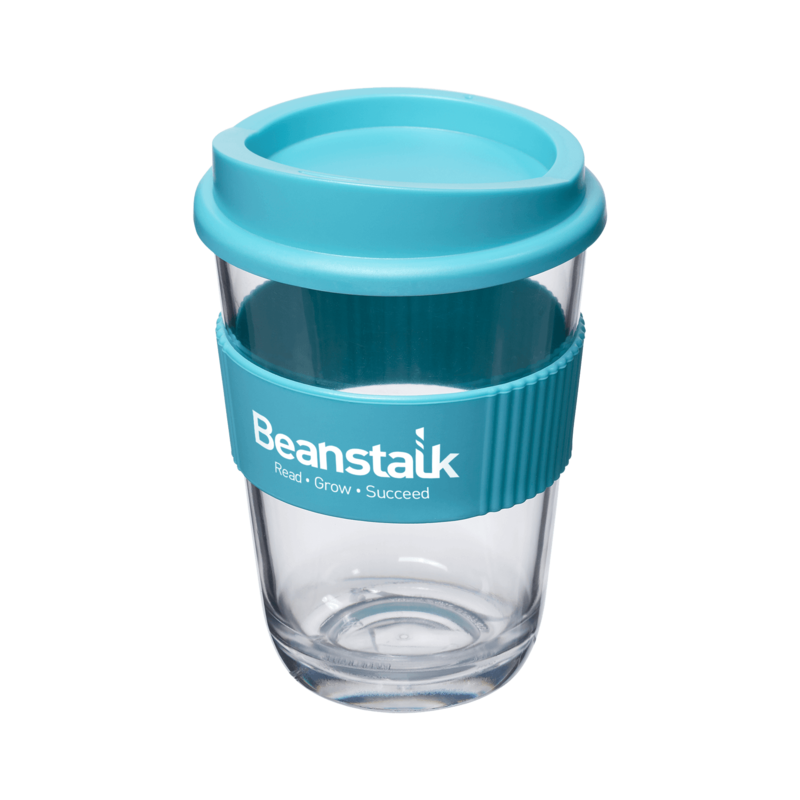 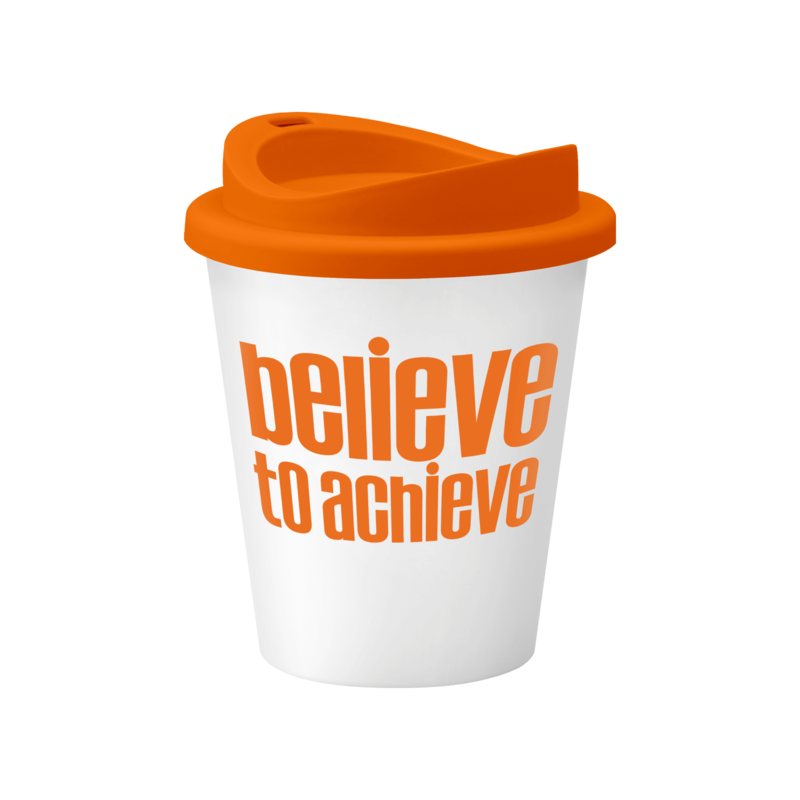 Everyone has a favourite printed mug for their tea or coffee in the morning or their hot chocolate in the winter evenings, take a look around your office everyone will have and prefer their own mug which is what makes a promotional mug so delectable. 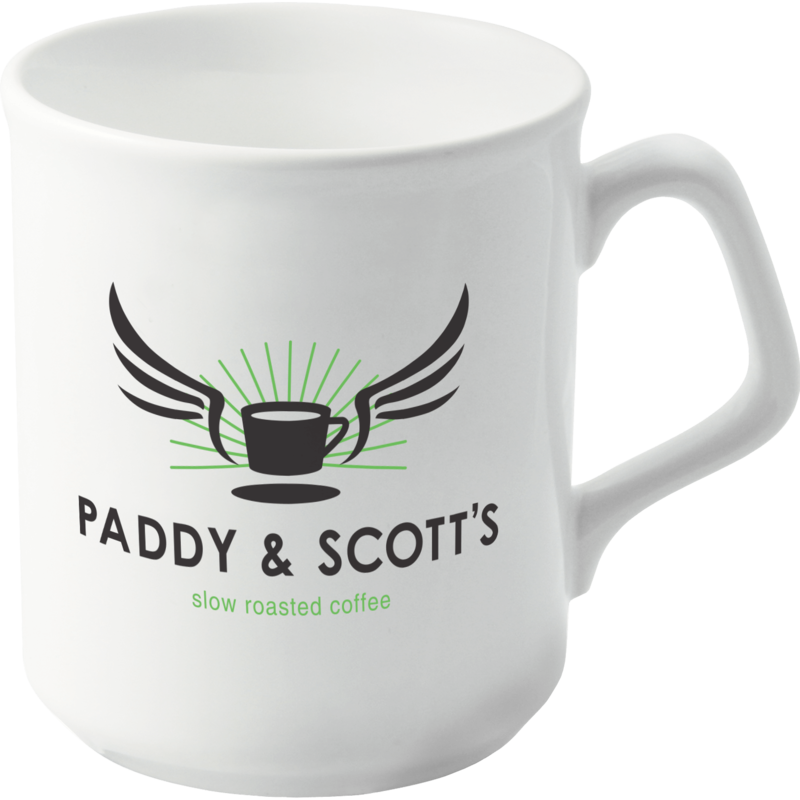 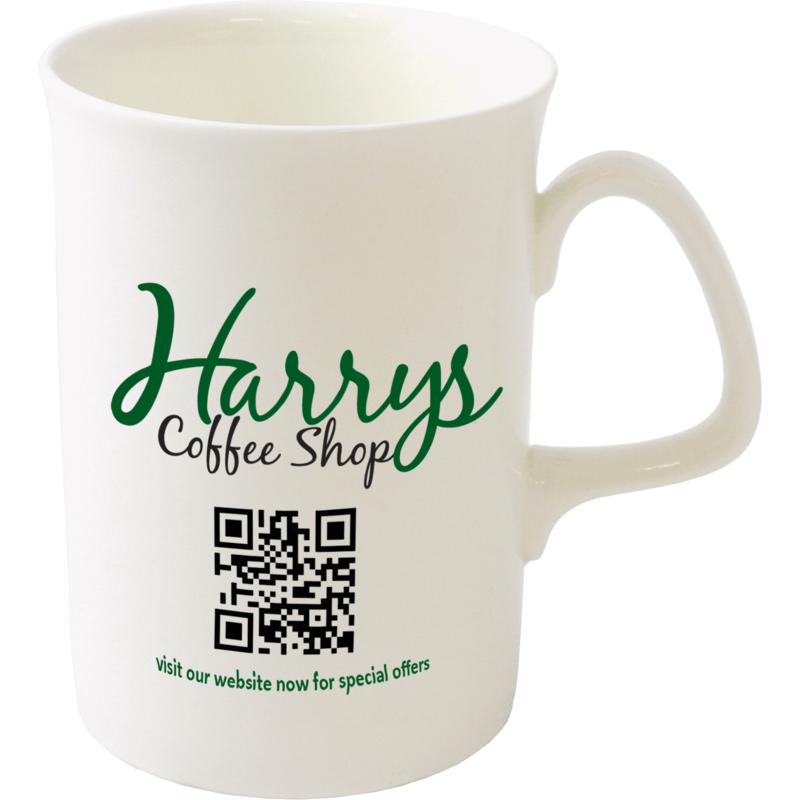 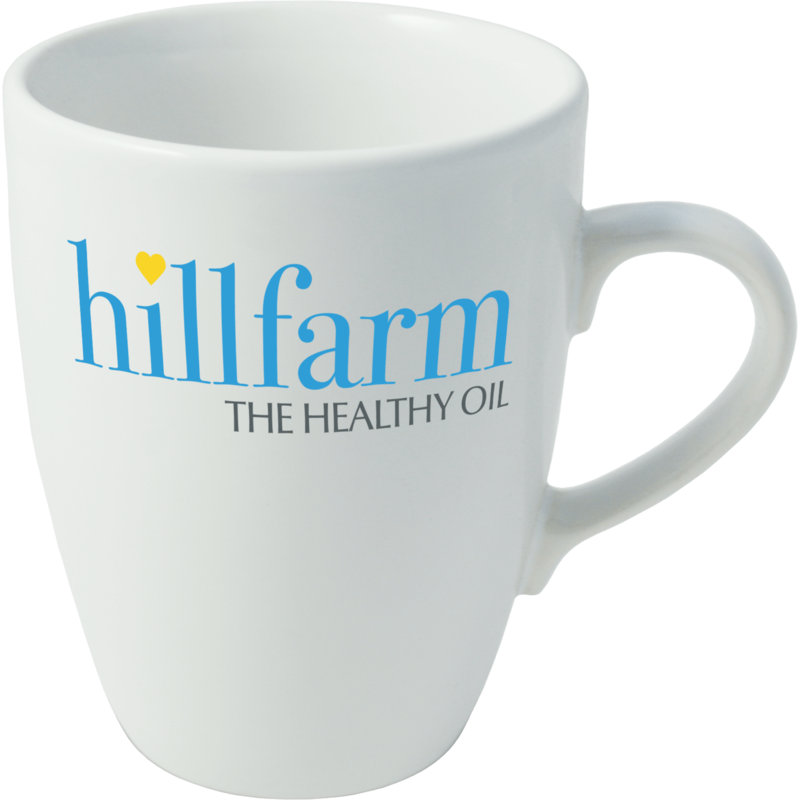 Logo mugs give great exposure with great print areas with plenty of room for your logo, website address or QR code. 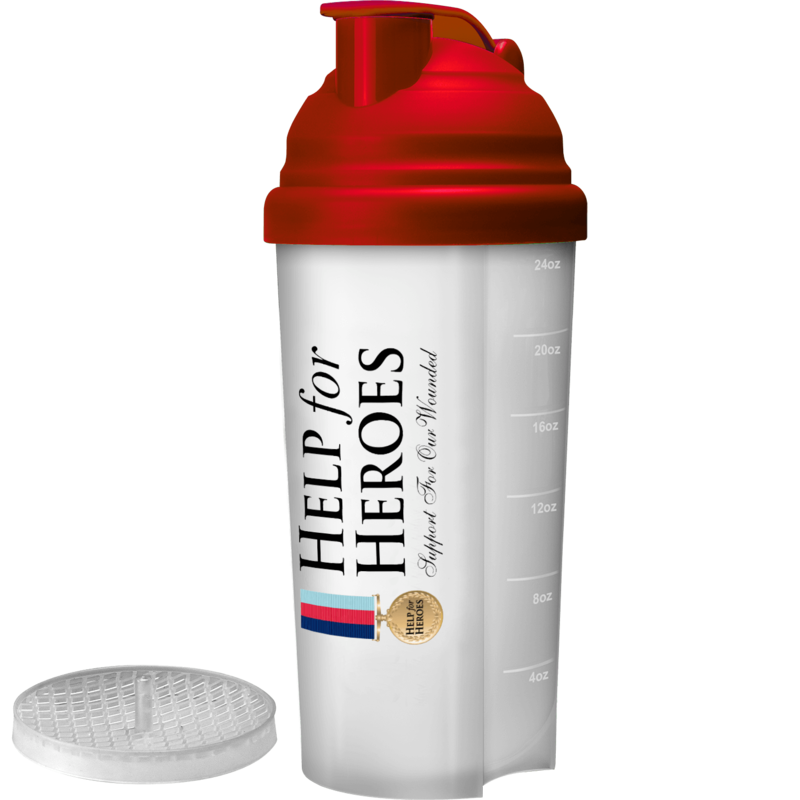 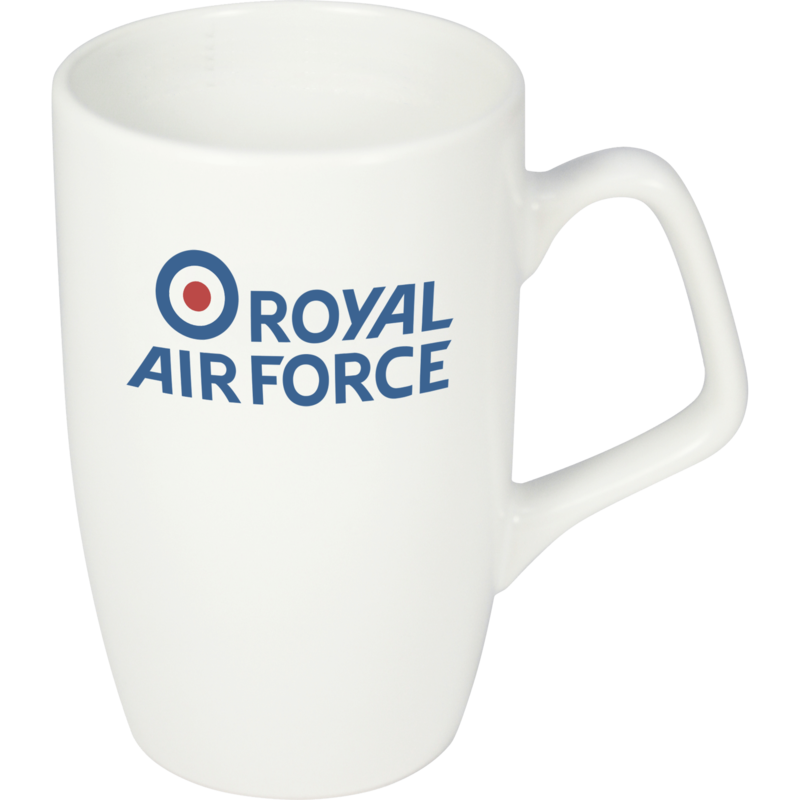 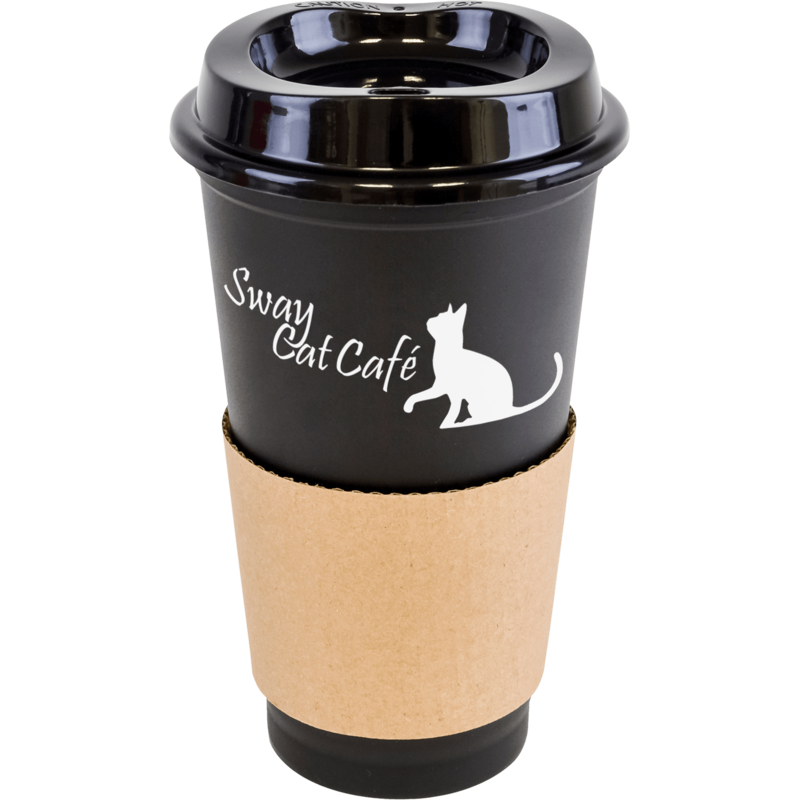 Most of our customised mugs are available in a wide variety of colours some are printed in full colour print. 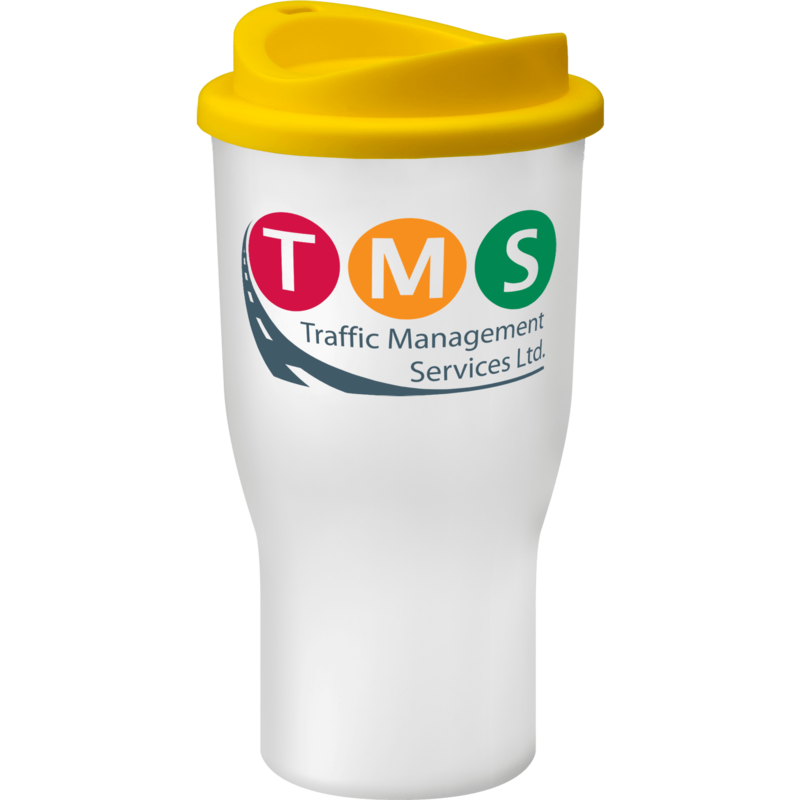 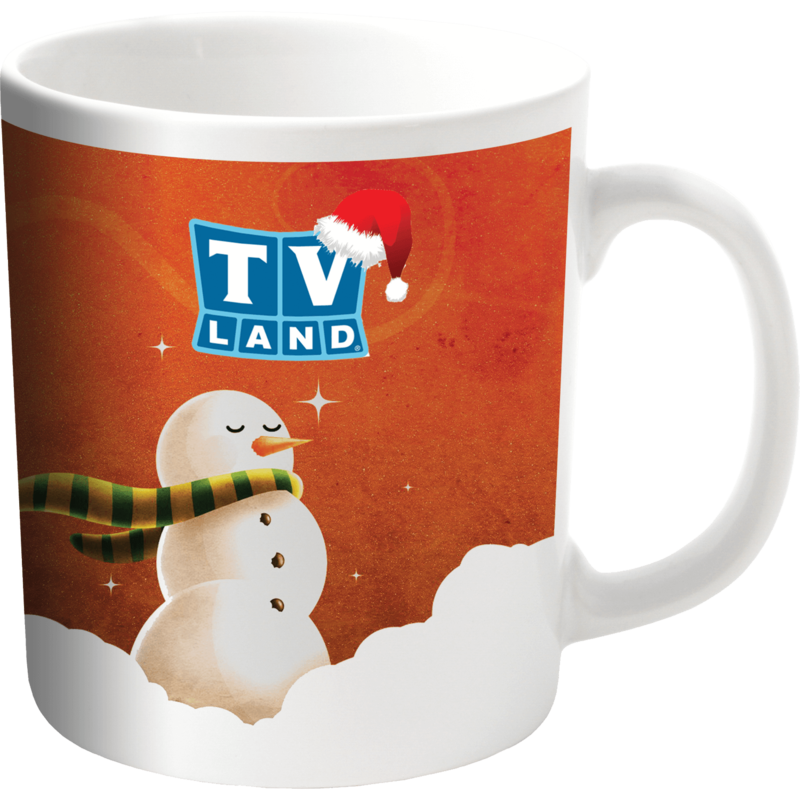 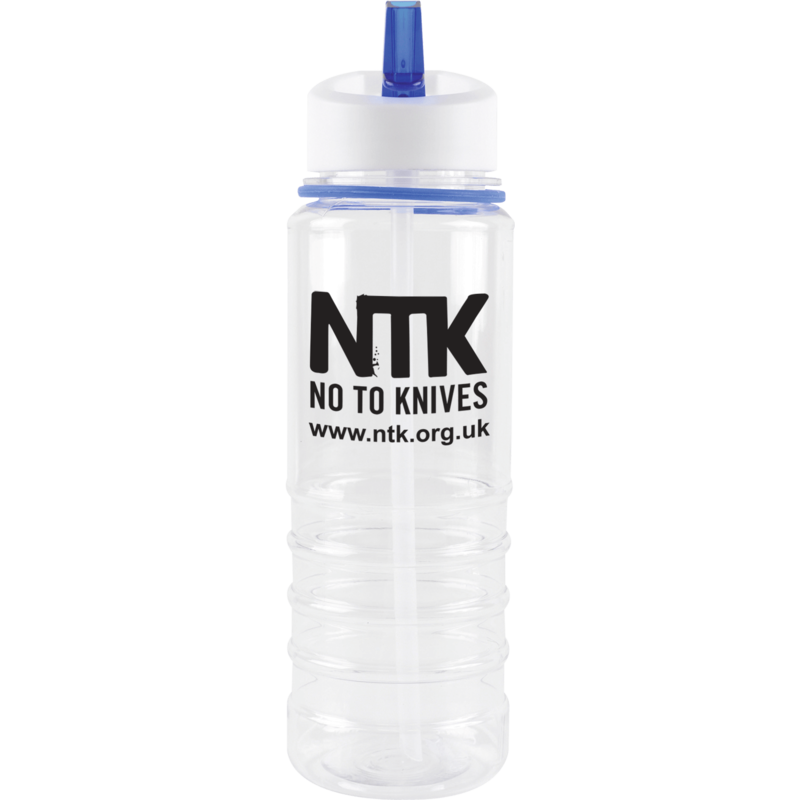 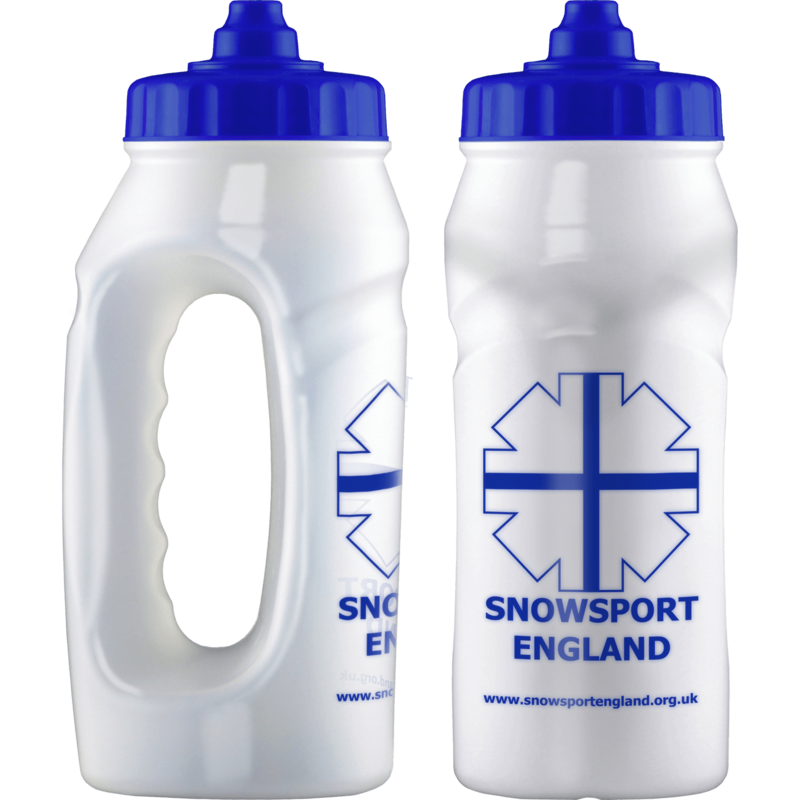 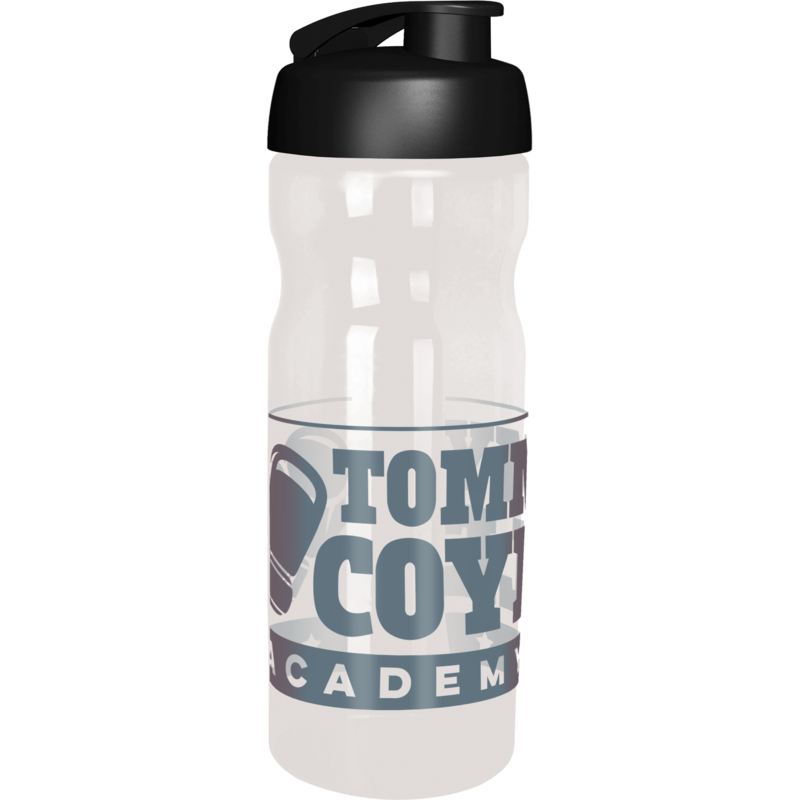 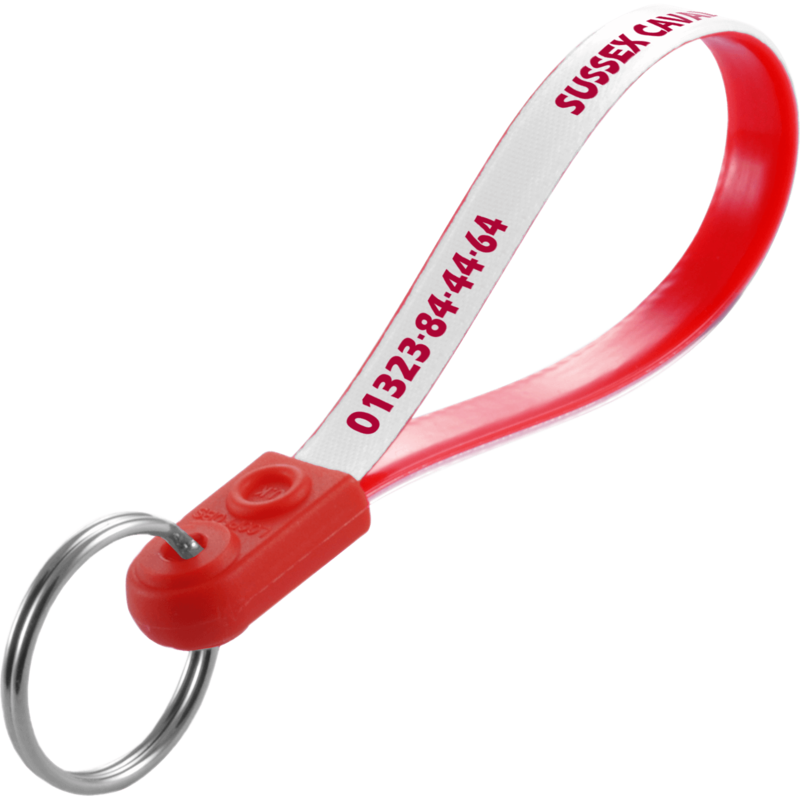 Ranging from low end to high end there is a promotional mug to suit all budgets. 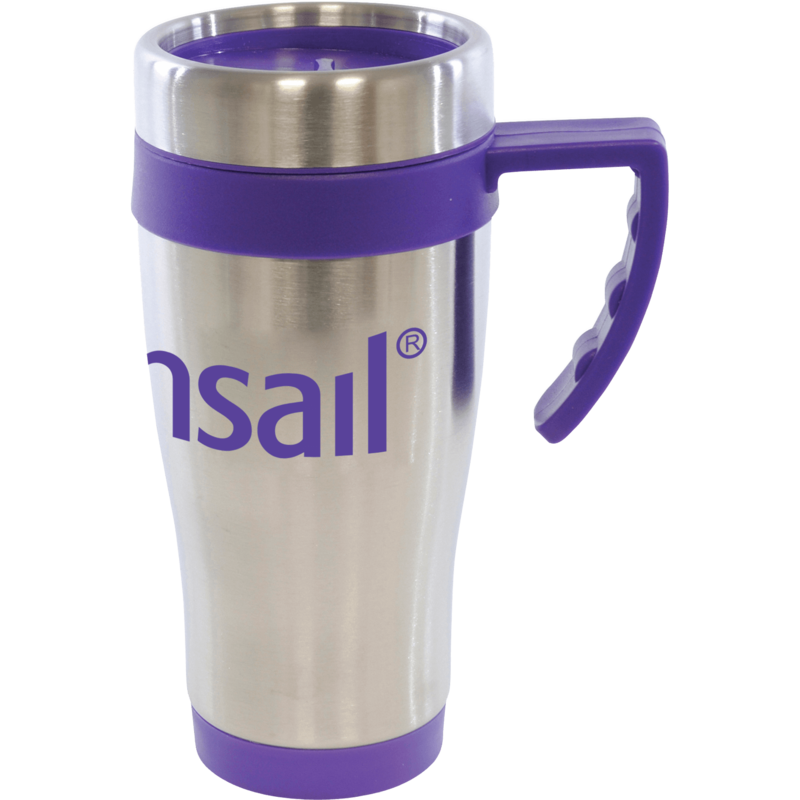 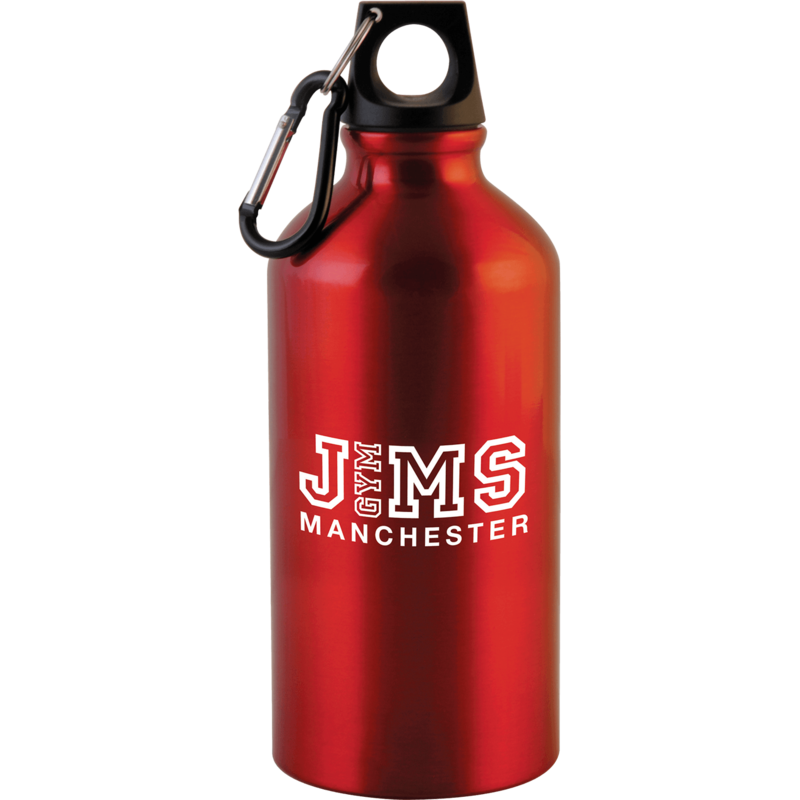 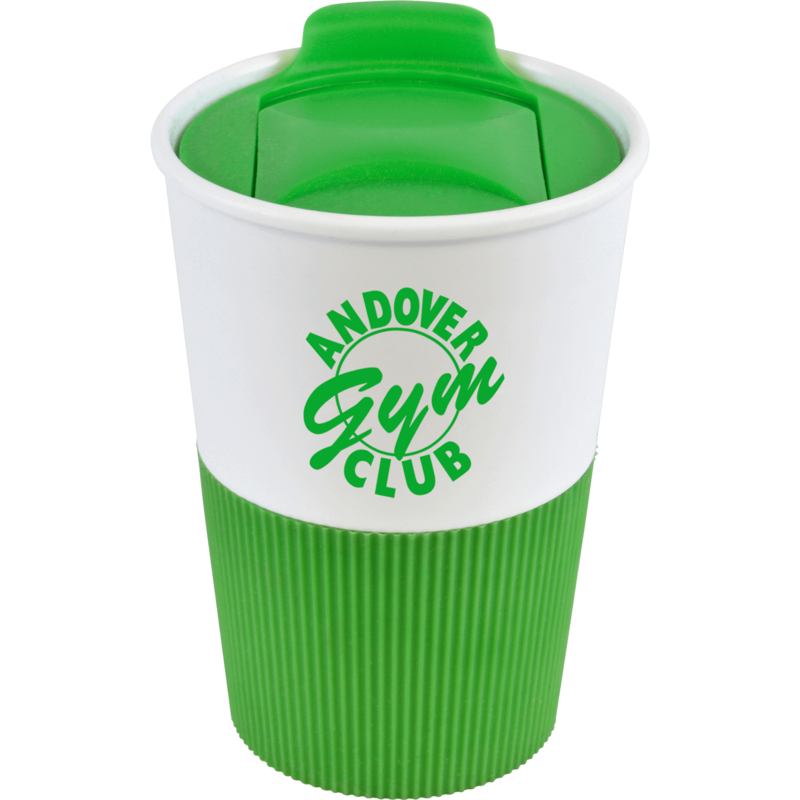 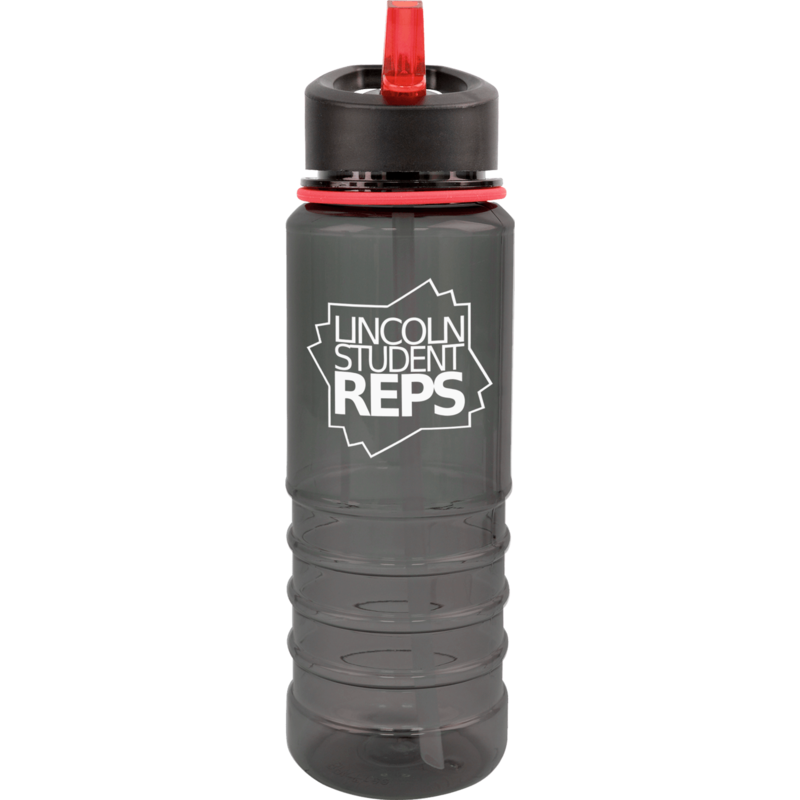 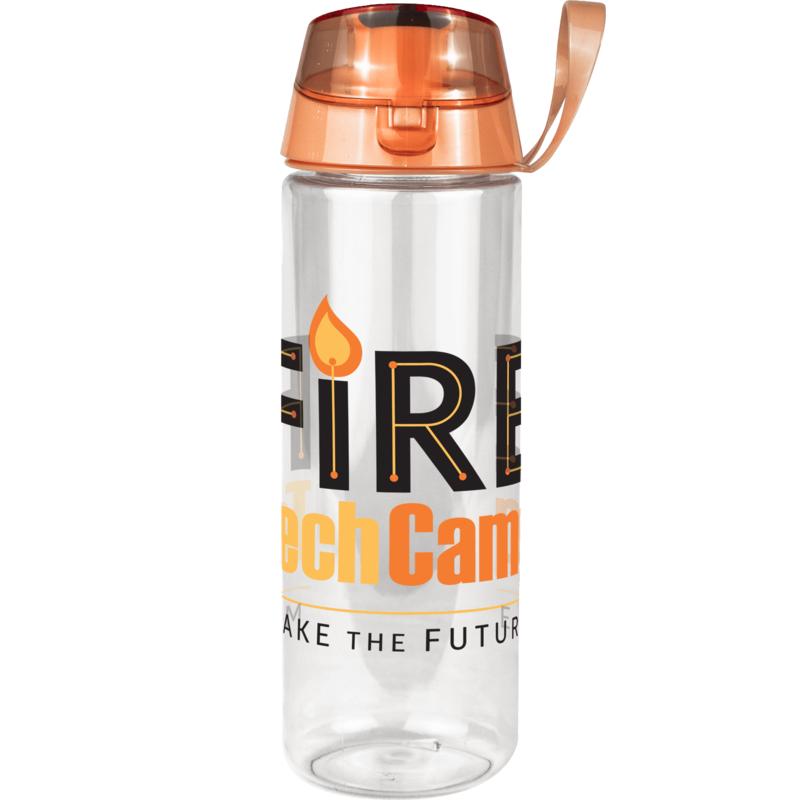 Printed mugs work as a great promotional tool for any industry not just beverage companies they are something that everyone appreciates making them highly marketable. 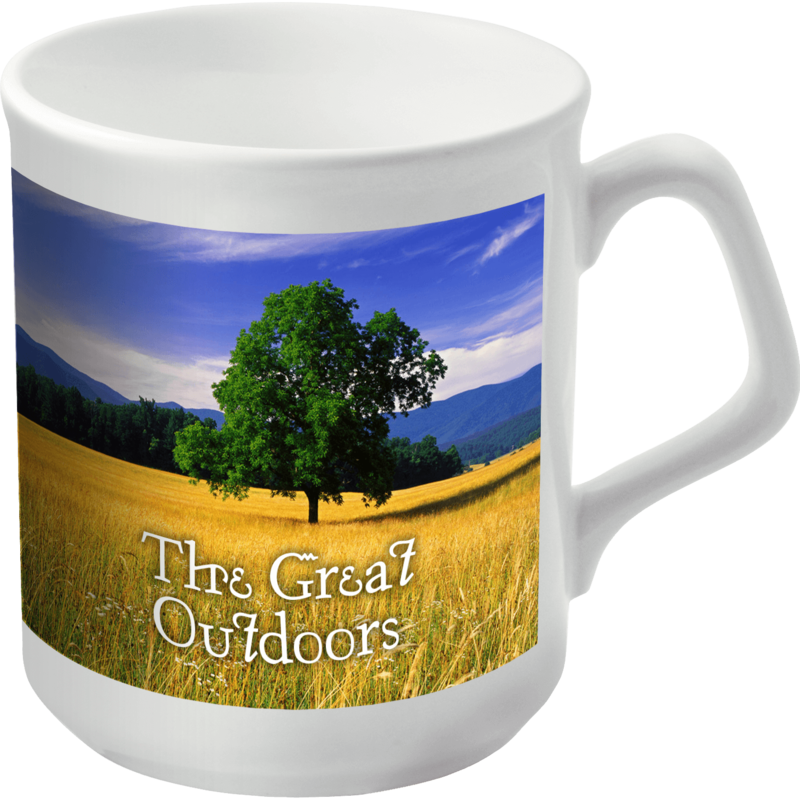 There are many types of mugs on the market including ceramic mugs, thermo & travel mugs, eco friendly mugs, photo mugs, bone china mugs and glassware. 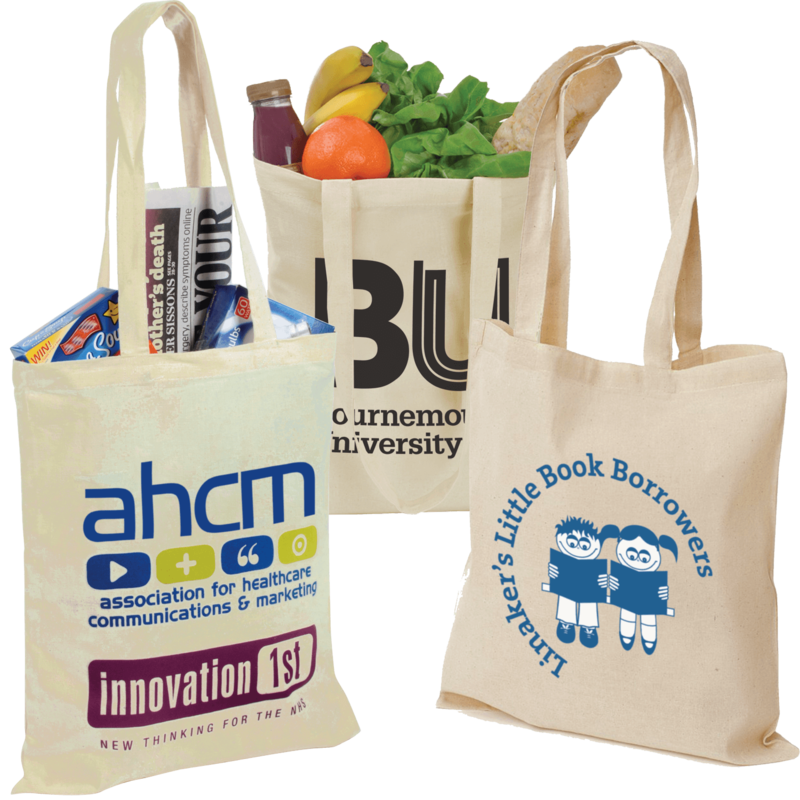 With Hotline.co.uk we have the selection, all you have to ask is… What would your customers appreciate the most? 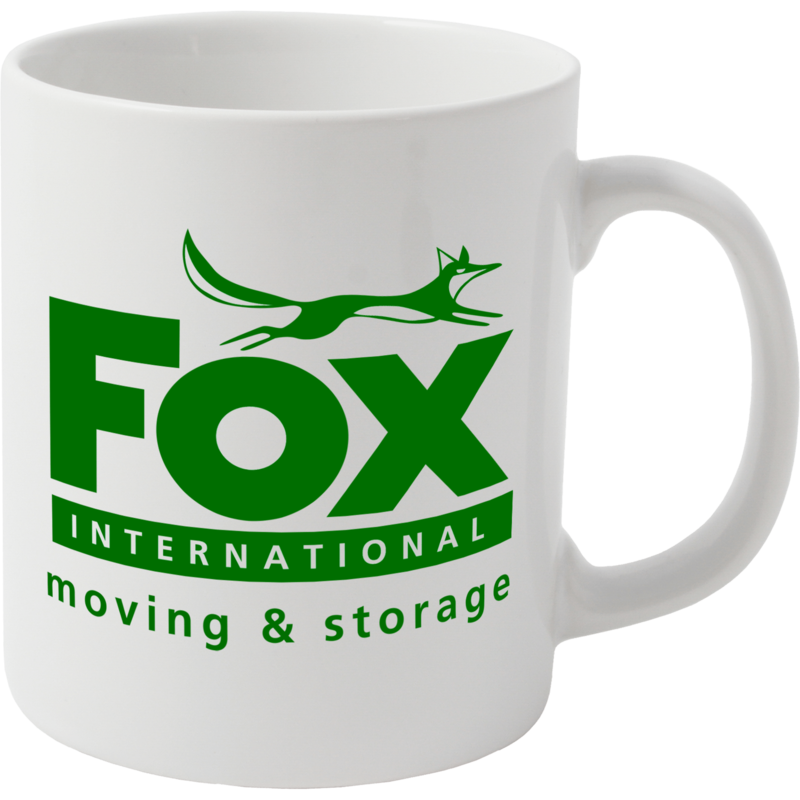 Hotline.co.uk offers a large and extensive range of printed promotional mugs. 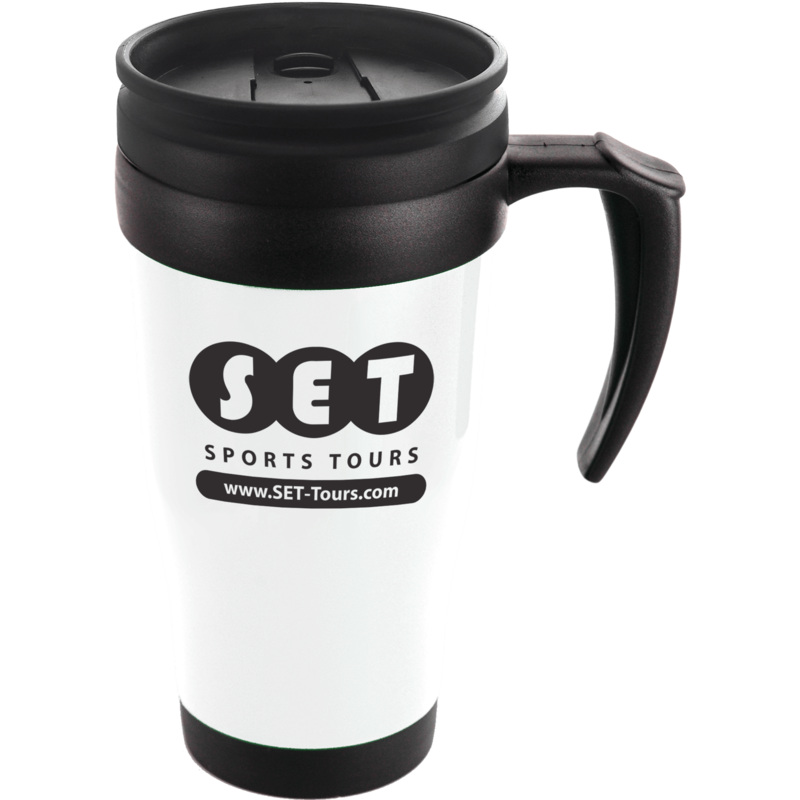 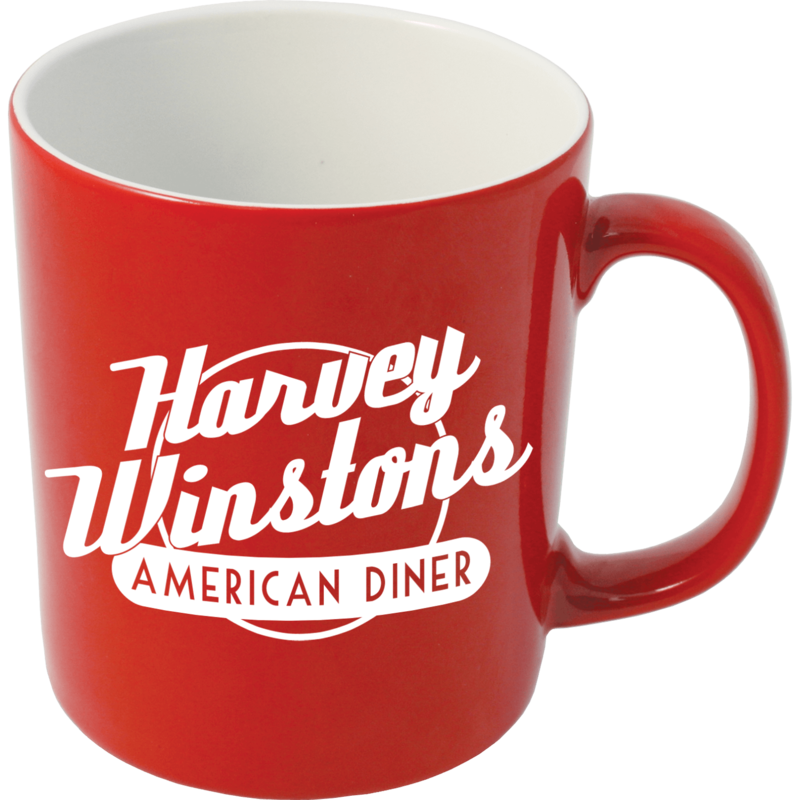 Whether you are looking for cost effective printed mugs such as our best-selling Manhattan Mug or a specific branded mug type like a travel mug, Hotline.co.uk can really help you to deliver! 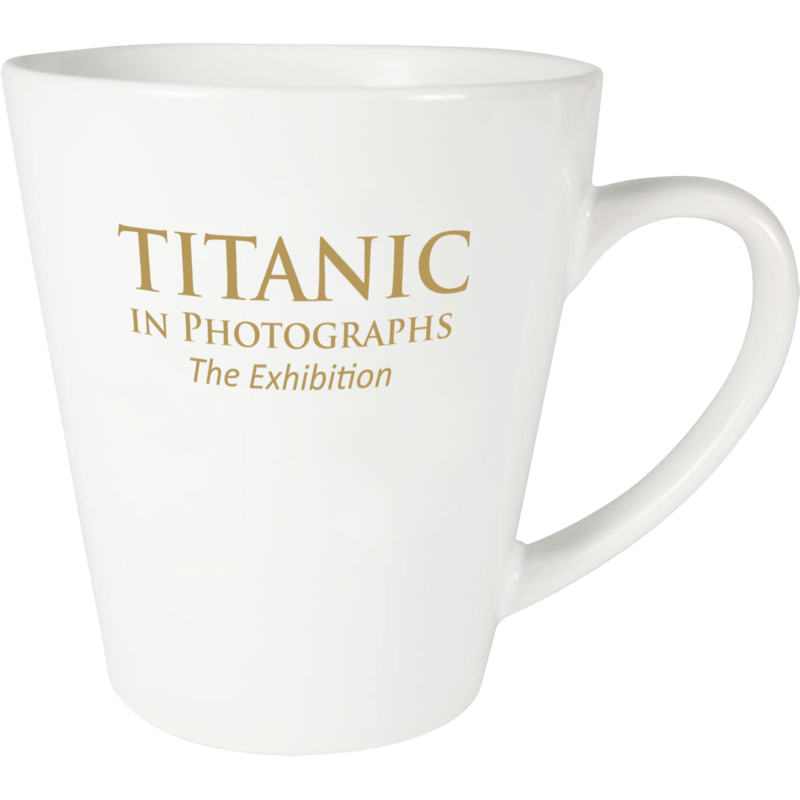 For a more distinctive advertising mug why not take a look at our new range of Photo Printed Mug? 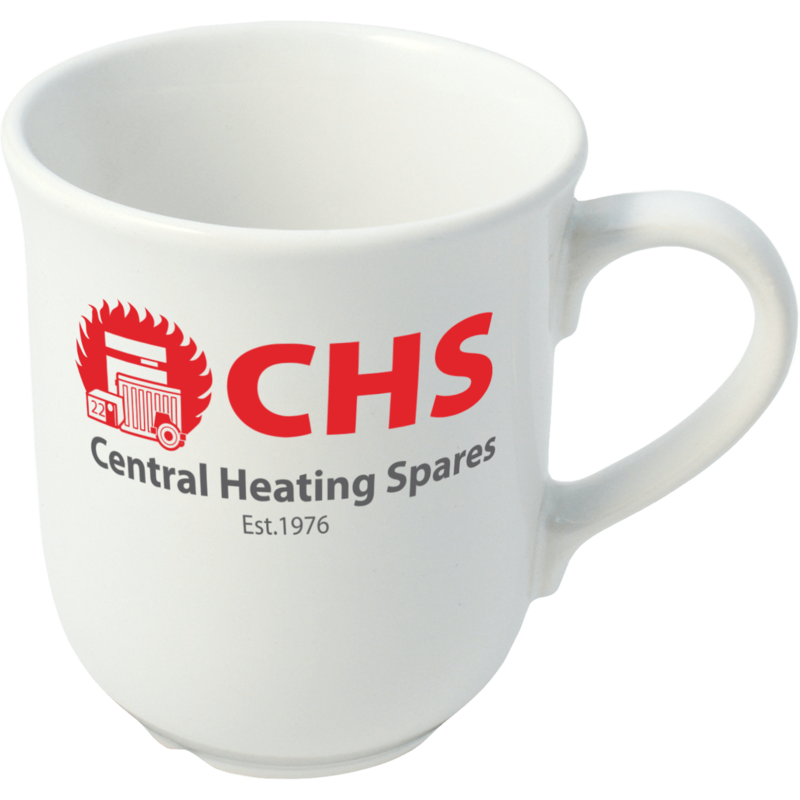 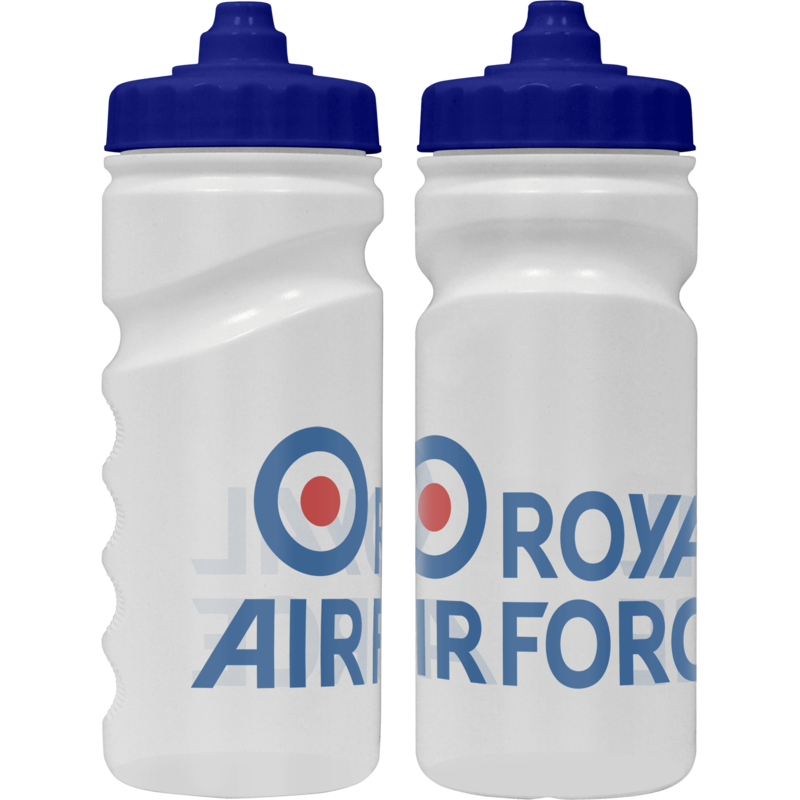 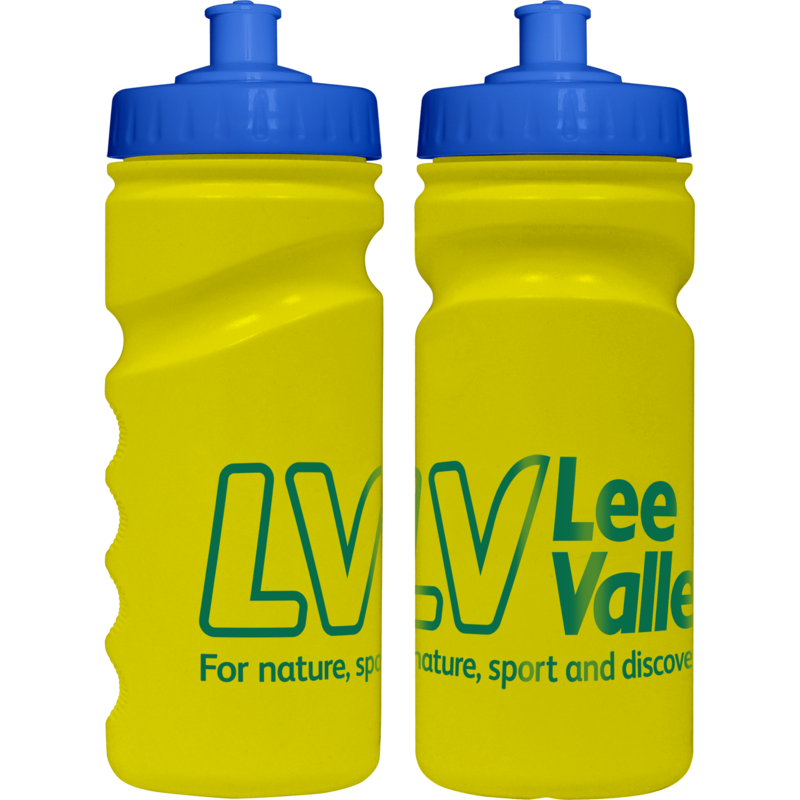 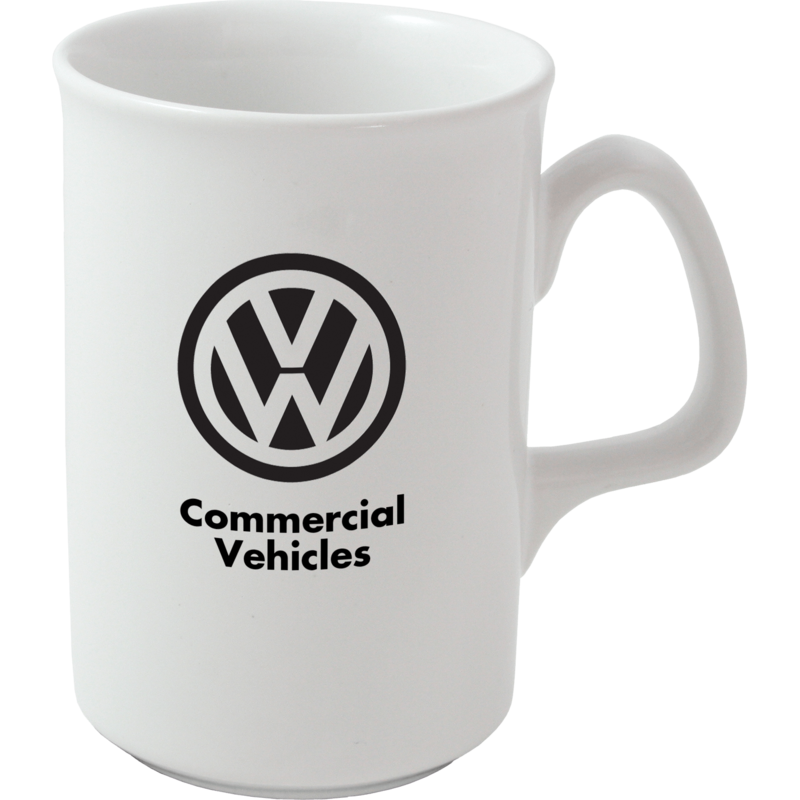 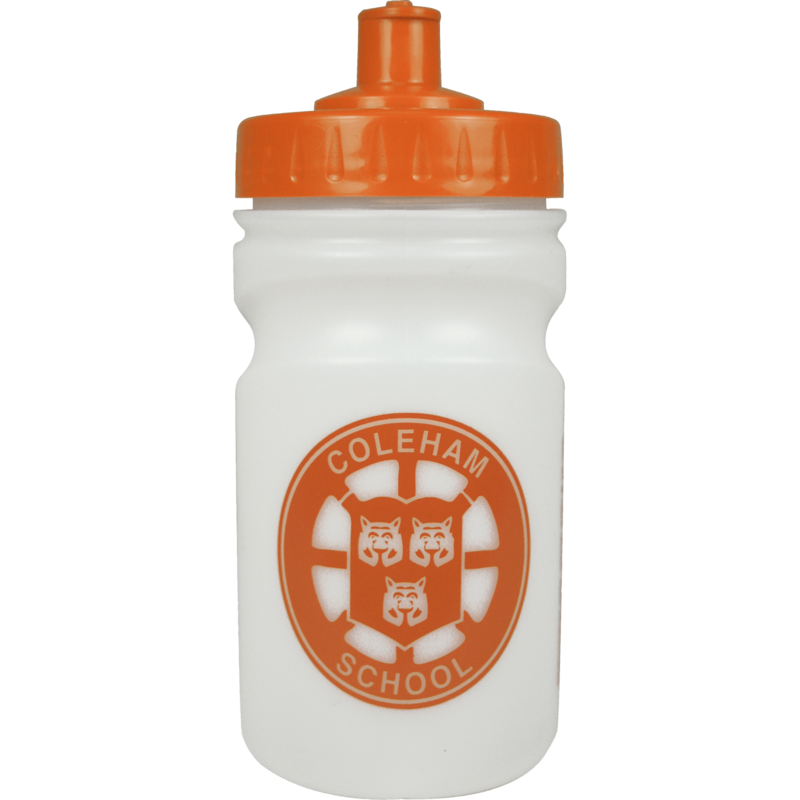 With a fantastic advertising space to print your logo on our mugs you can certainly take centre stage with our promotional mugs>. 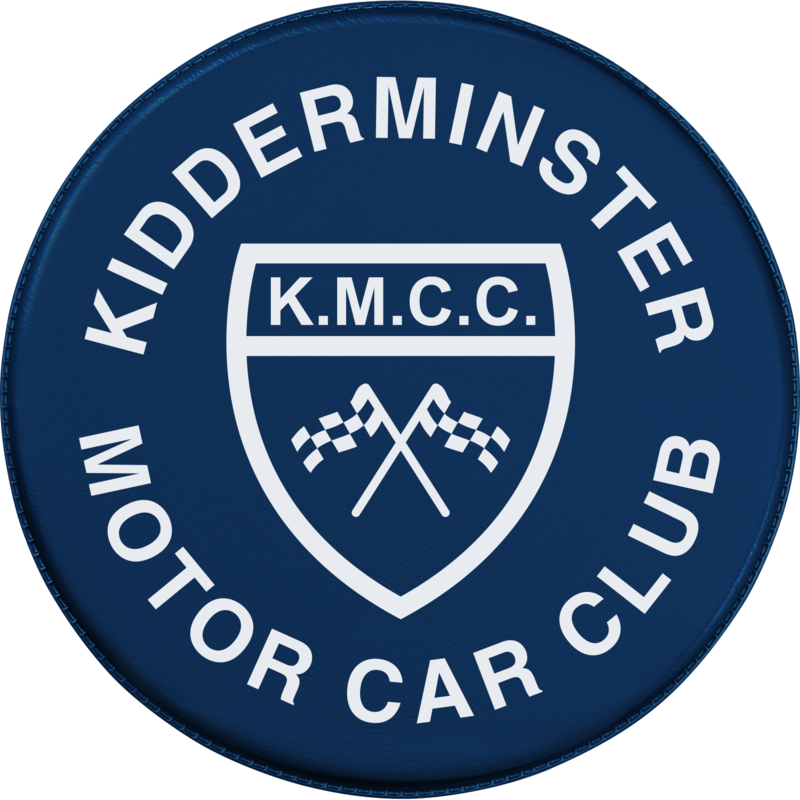 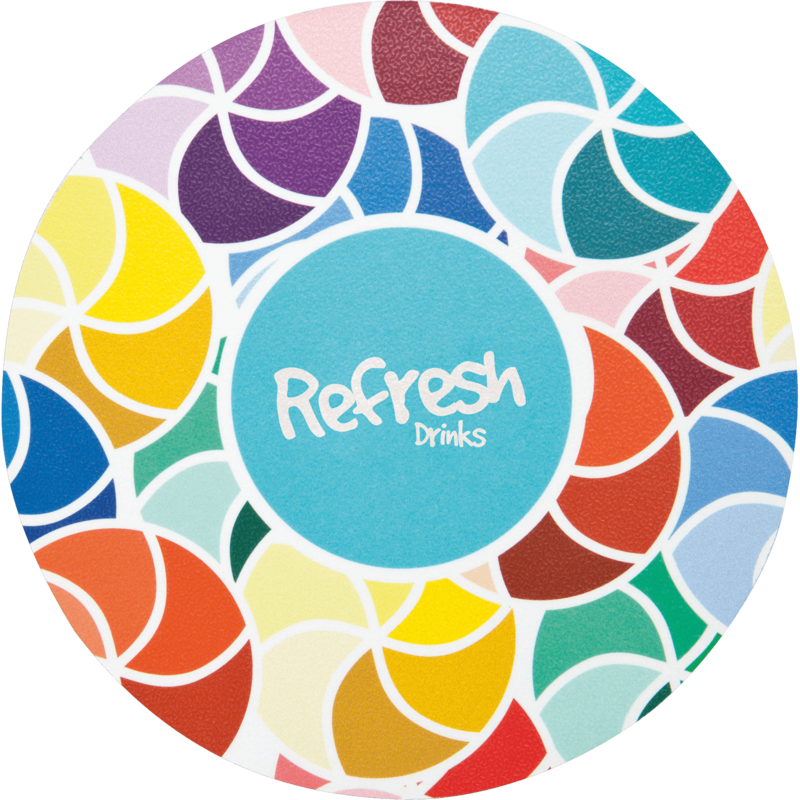 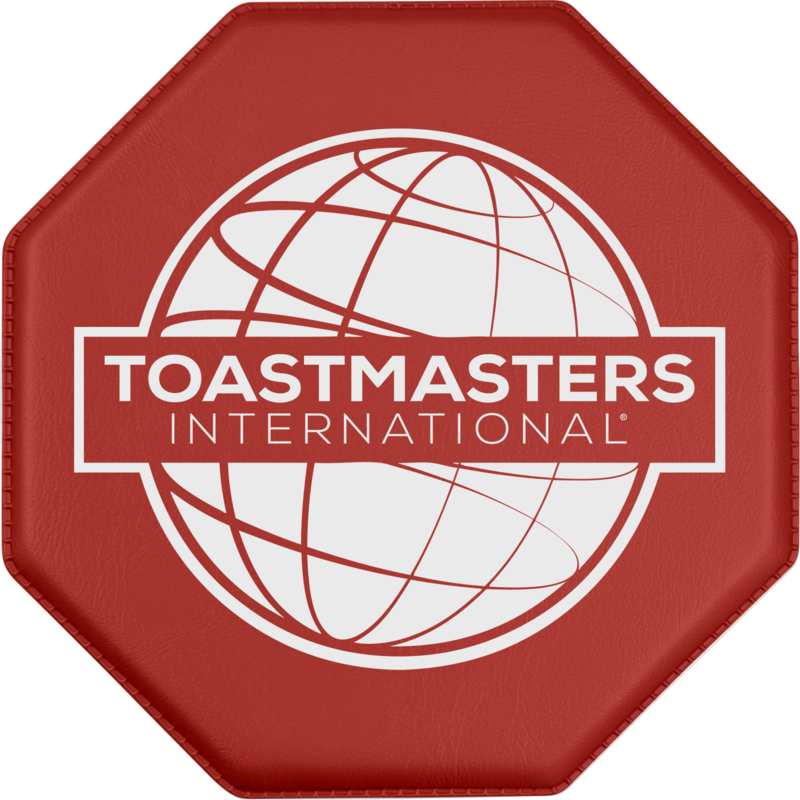 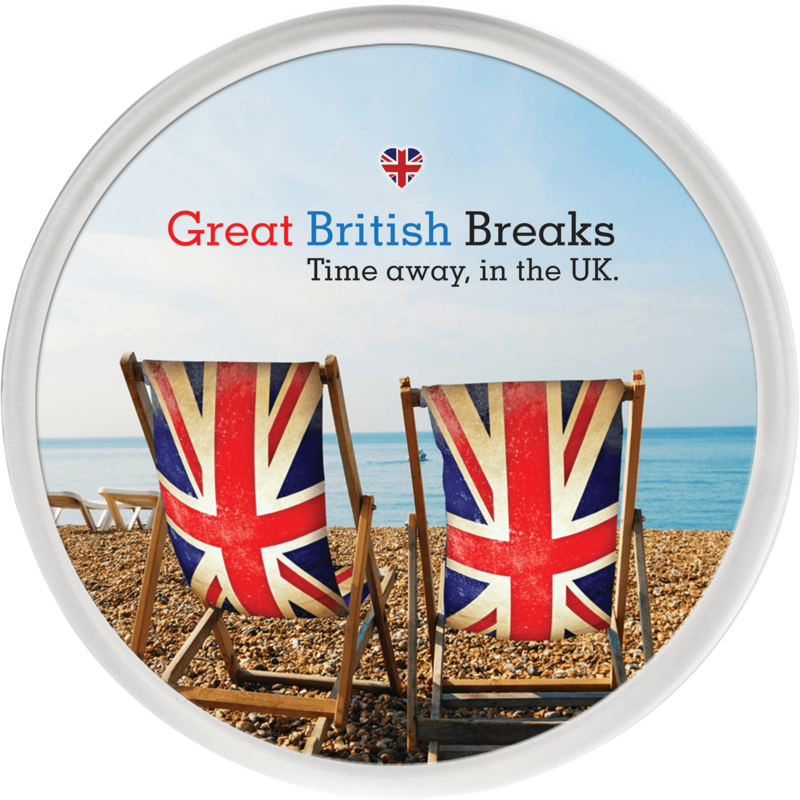 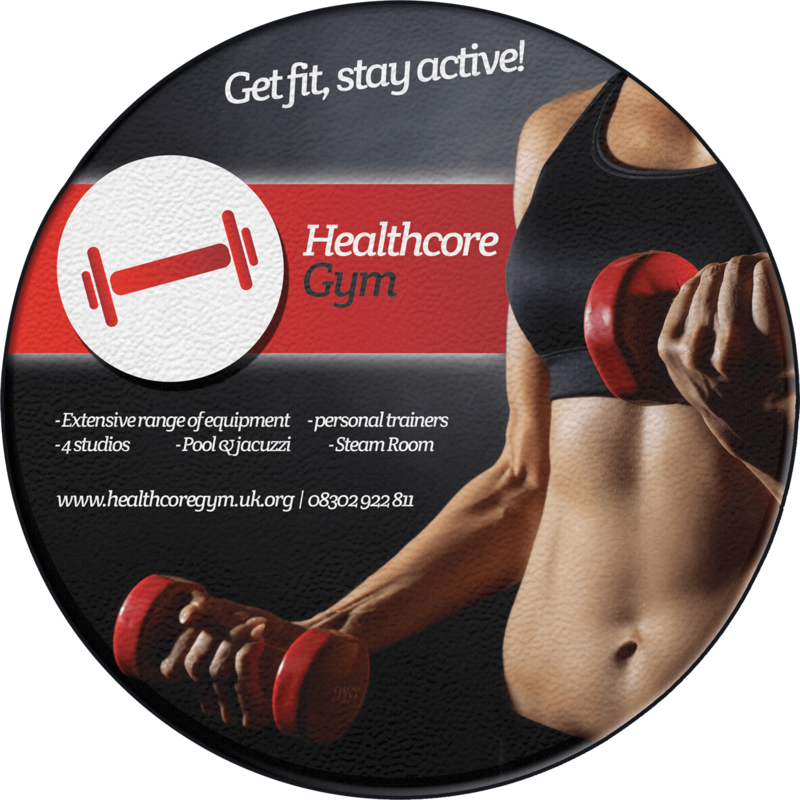 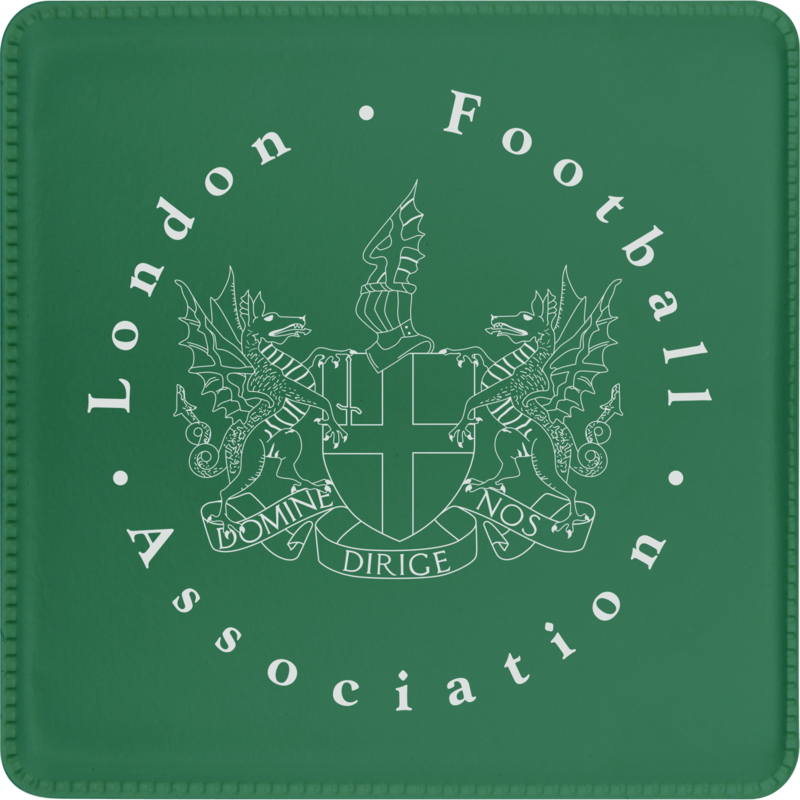 Don't forget to couple your printed mugs with some of our best-selling promotional coasters! 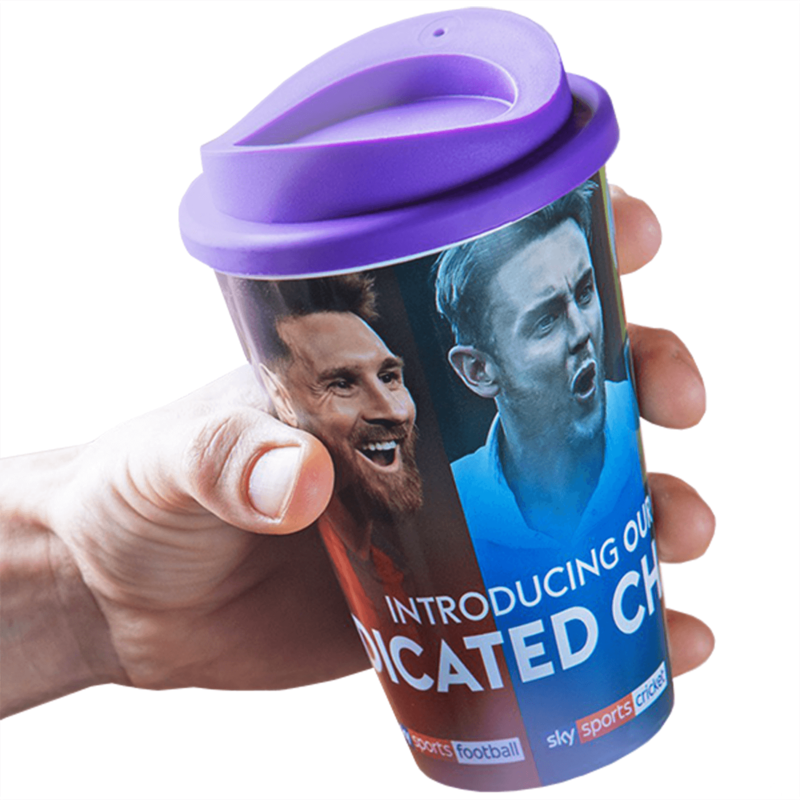 Mug packaging and boxes If you are considering using promotional mugs for your campaign it has probably crossed your mind as to how you will package them ready for distribution? 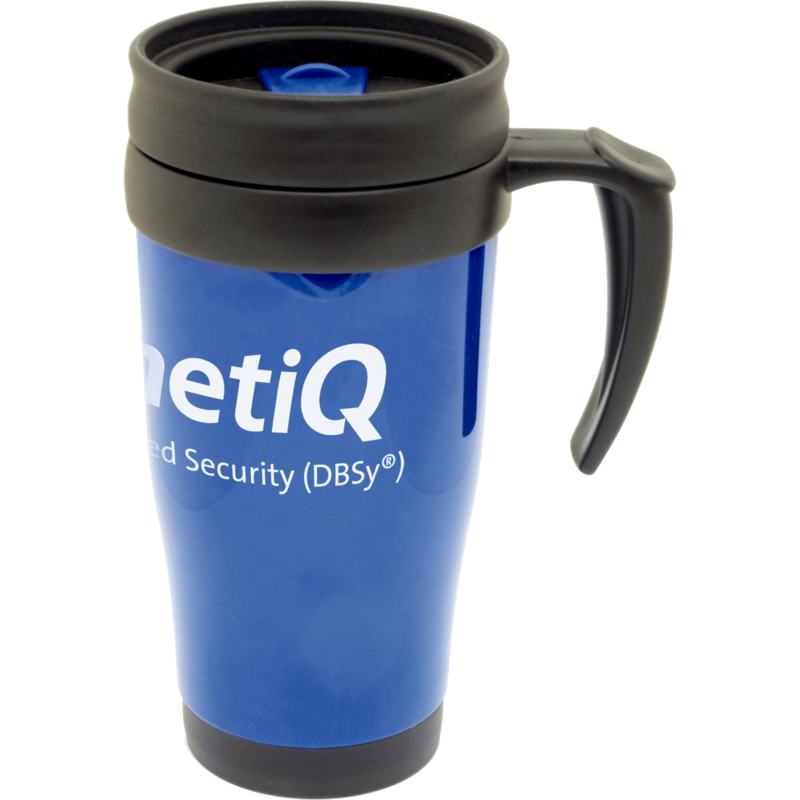 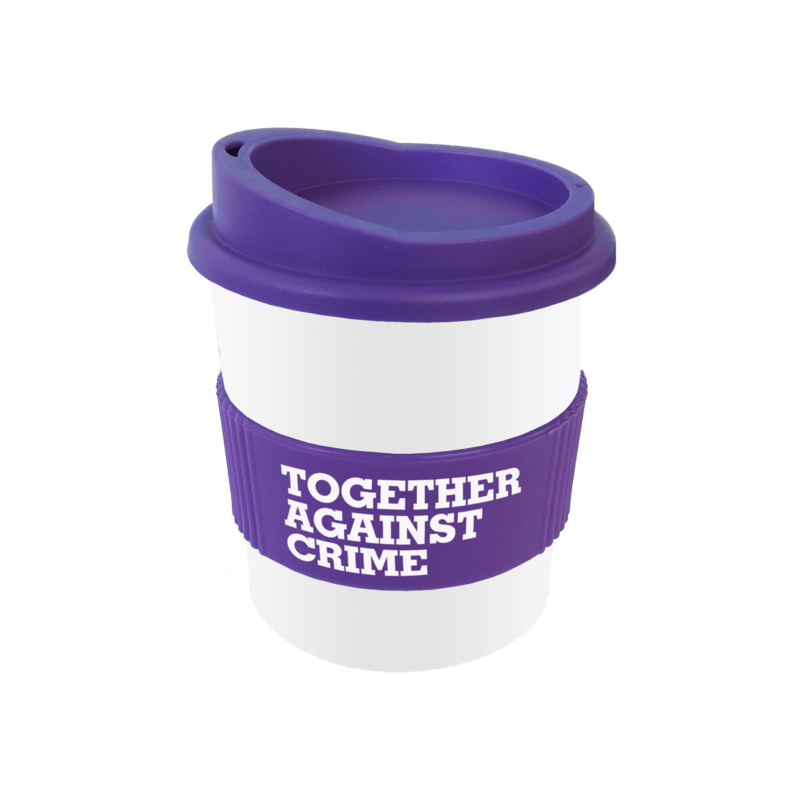 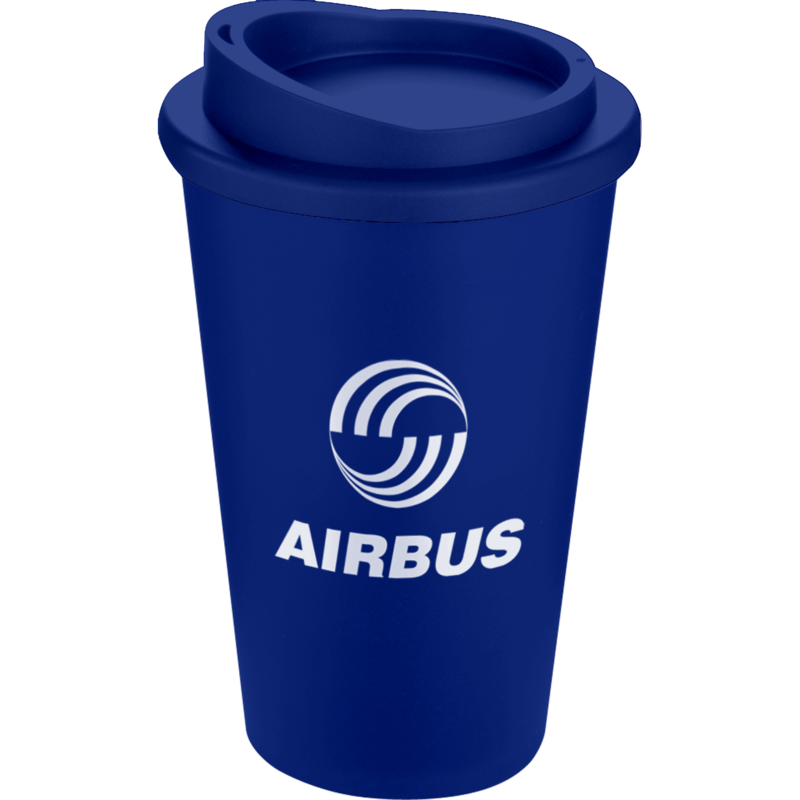 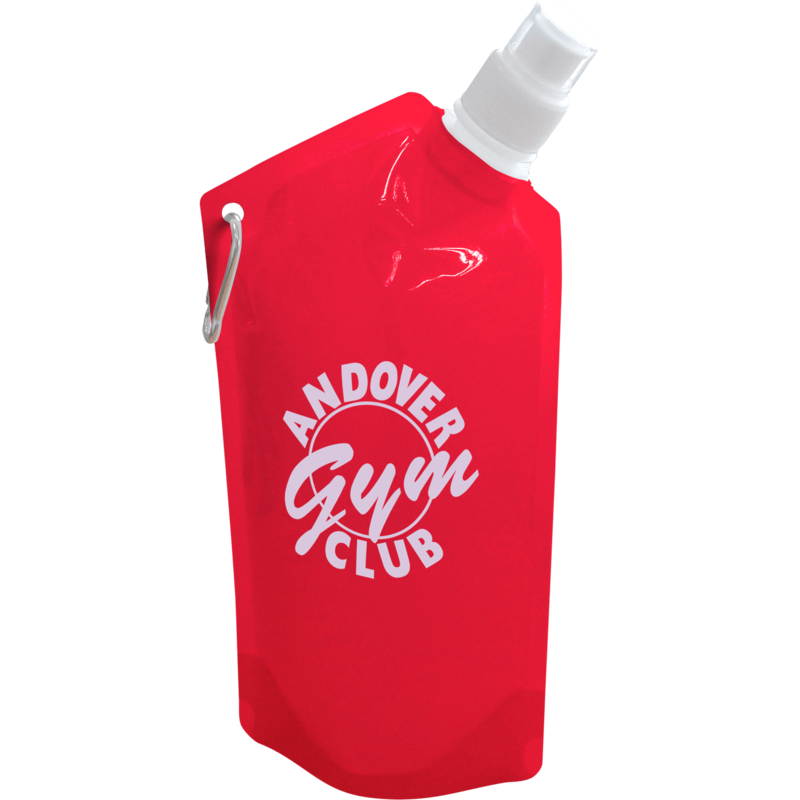 There’s no better product to accompany and finish off your promotional mug campaign than protective packaging. 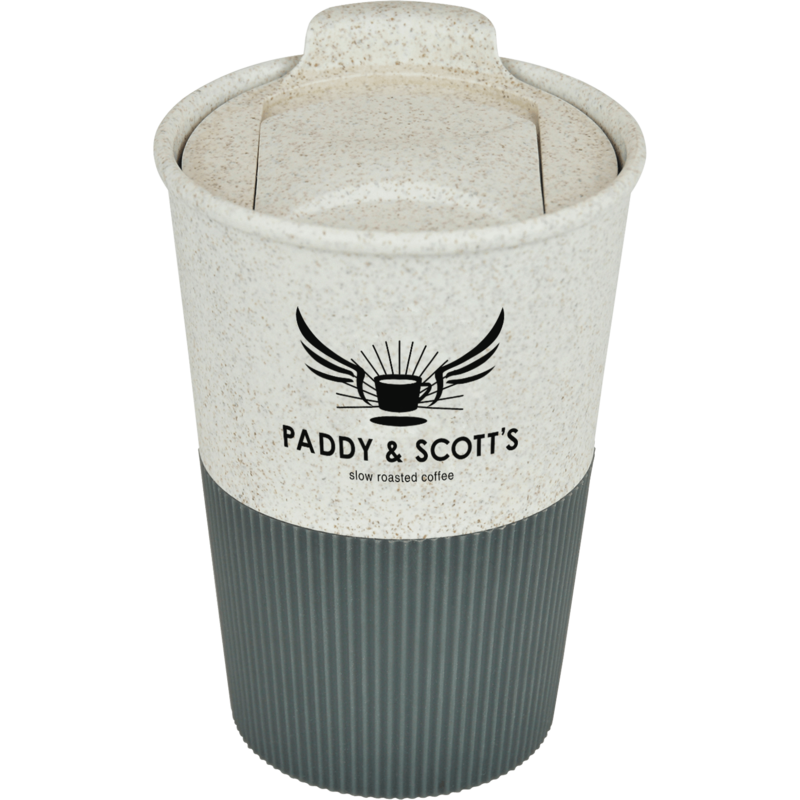 Individual Poly Mailers offer a white, moulded polystyrene casing moulded and cushioned to protect your mugs in transit and eliminate damage from knocks and bumps. 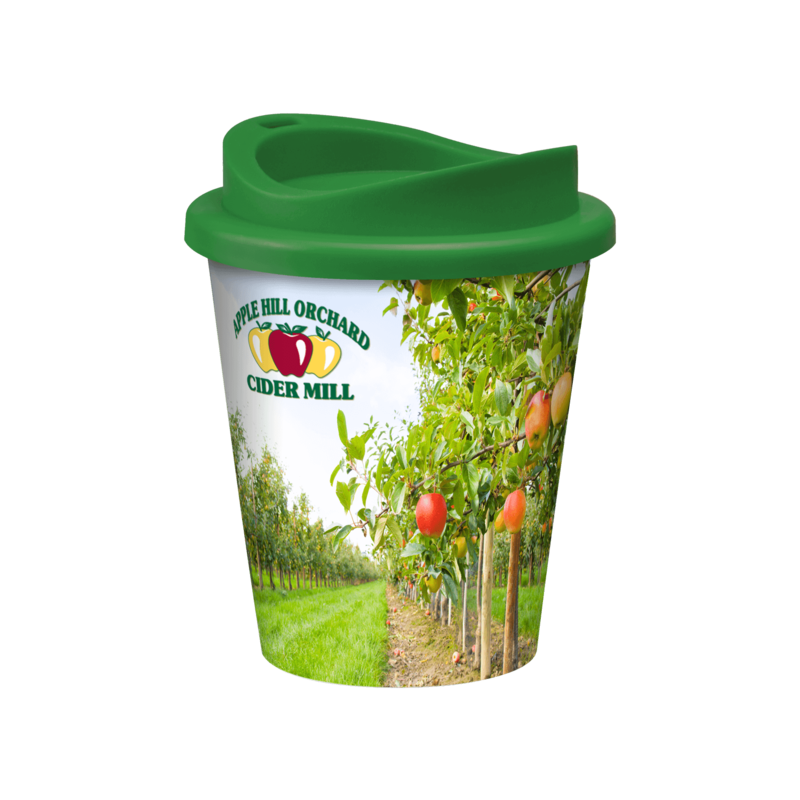 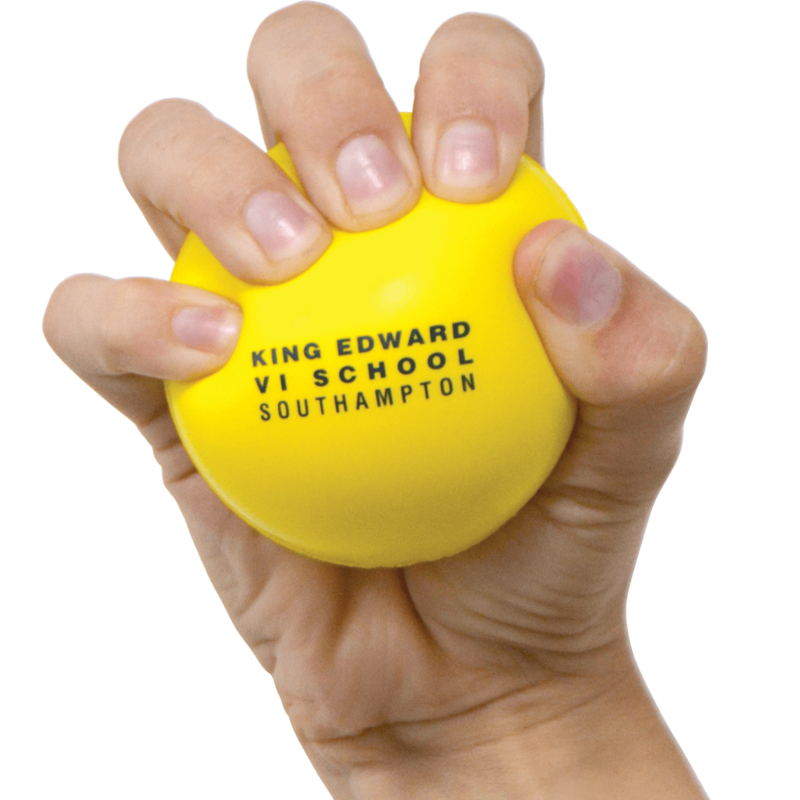 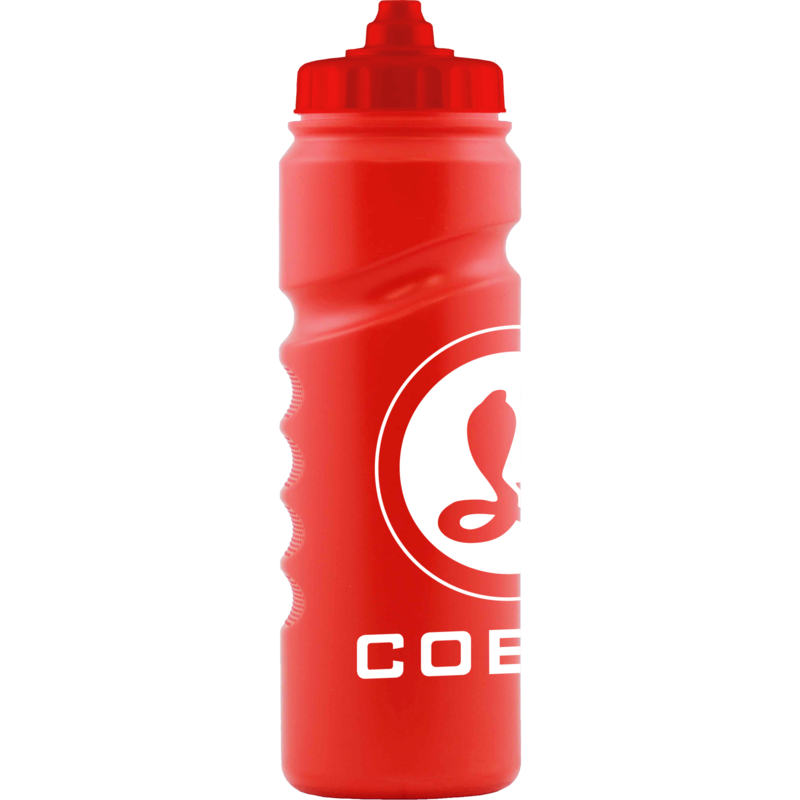 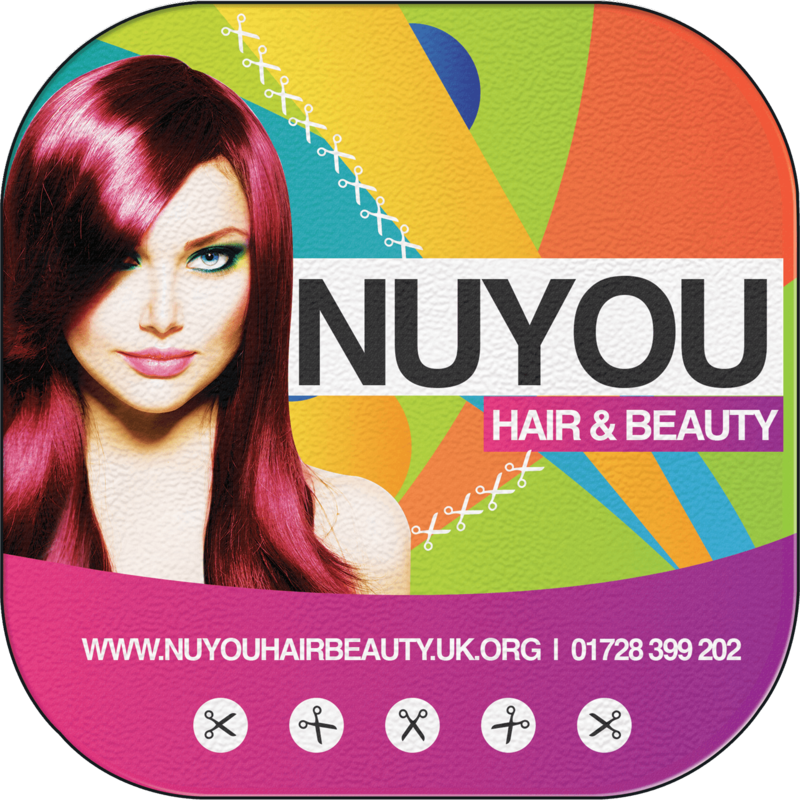 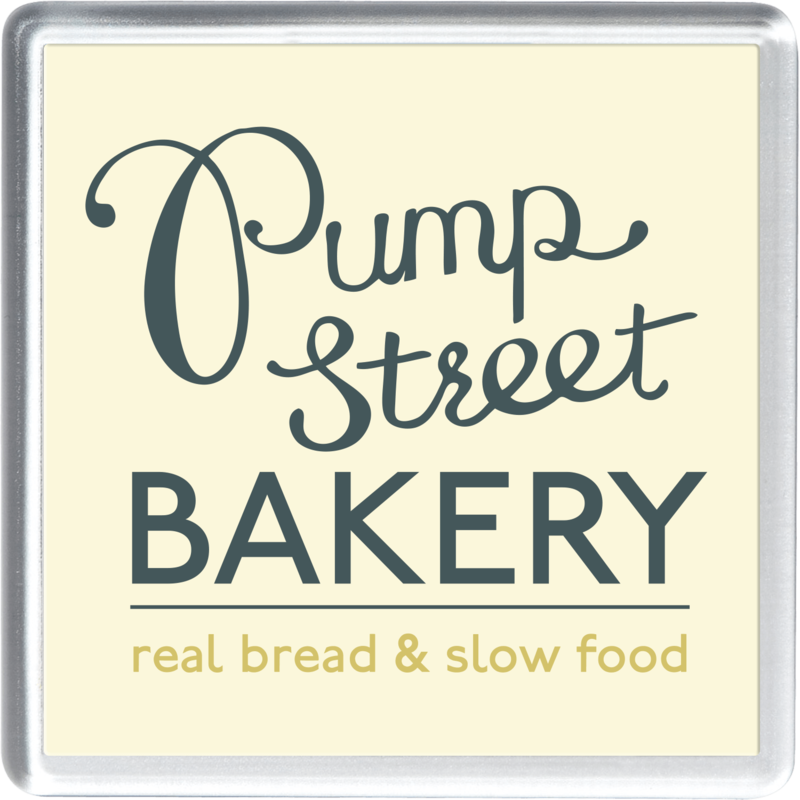 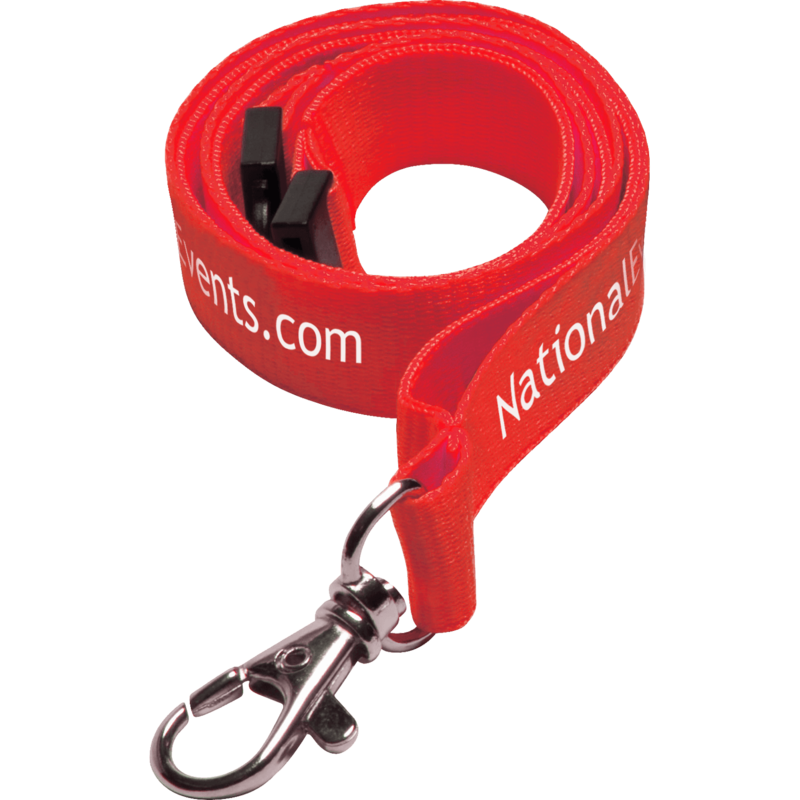 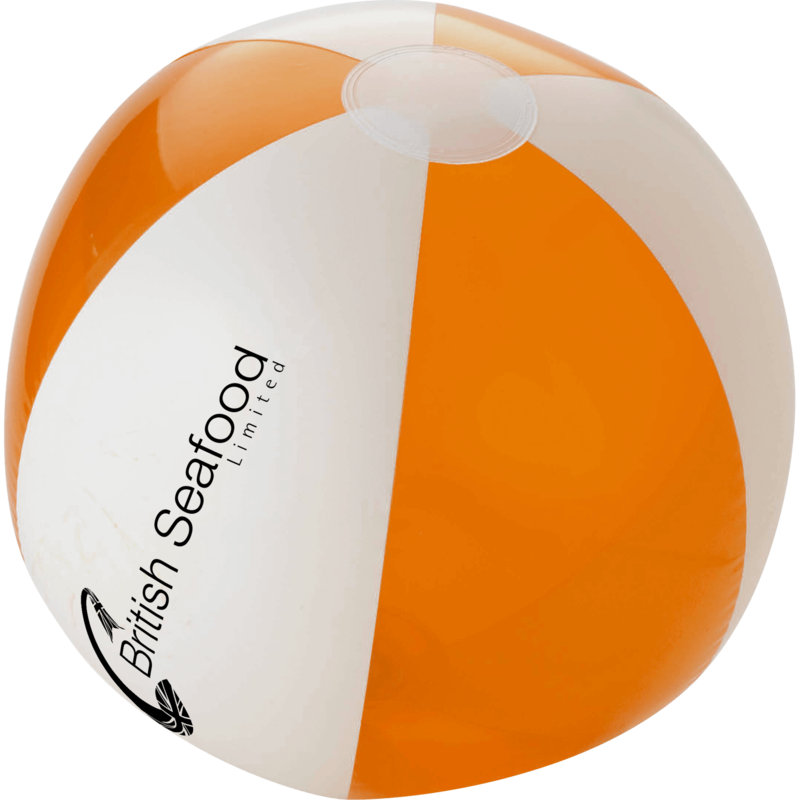 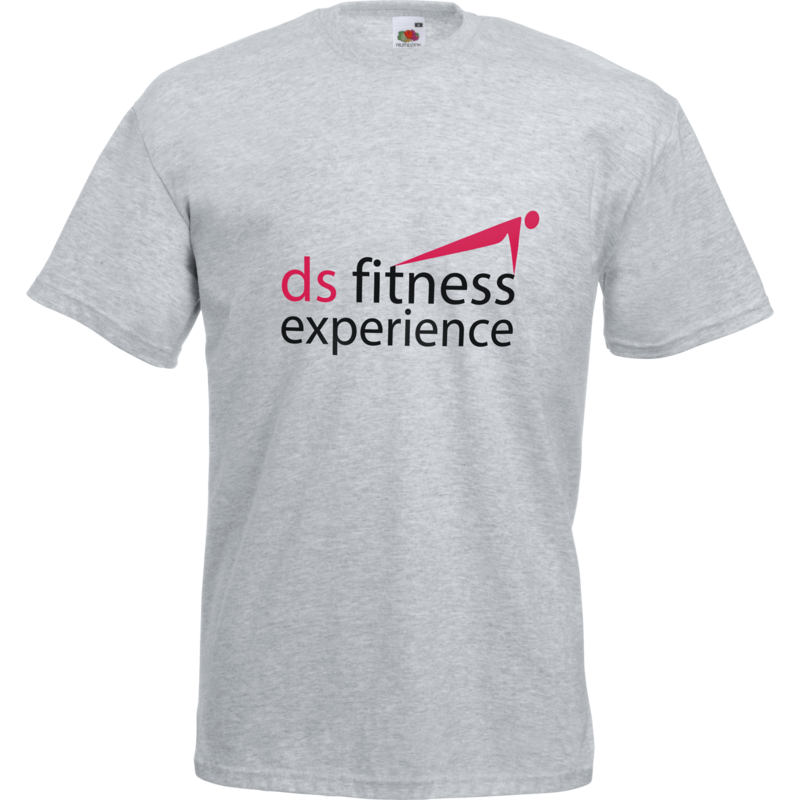 We have a range of packaging varying in colour and materials. 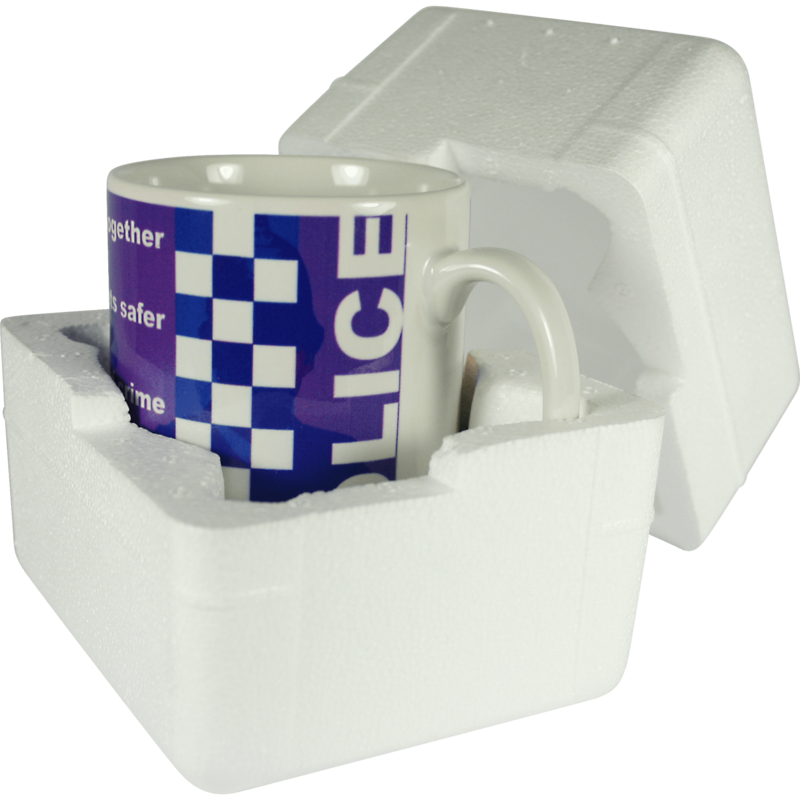 Mug boxes are available in a spectrum of colours. 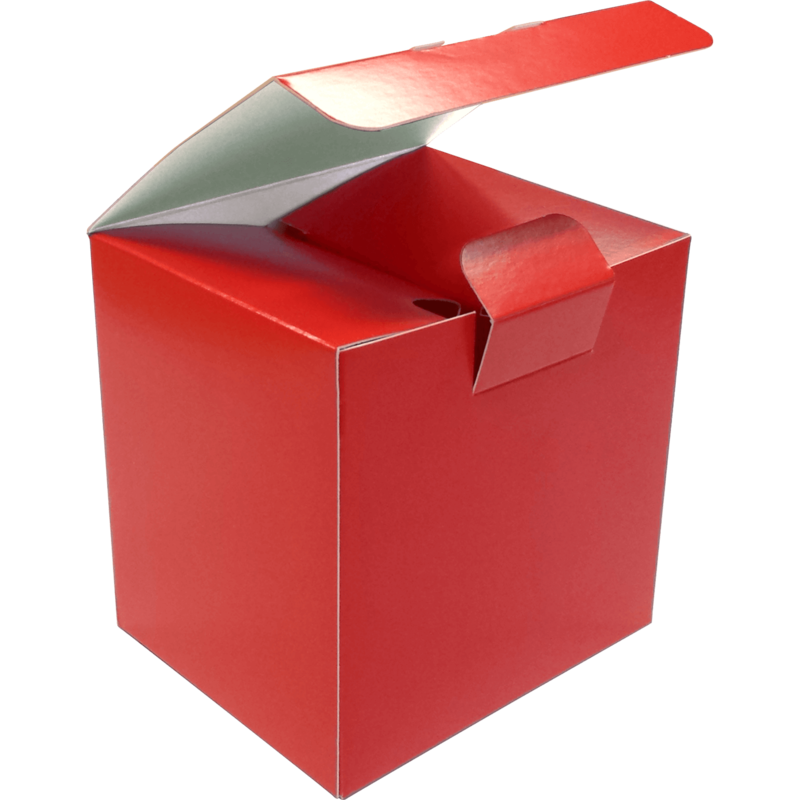 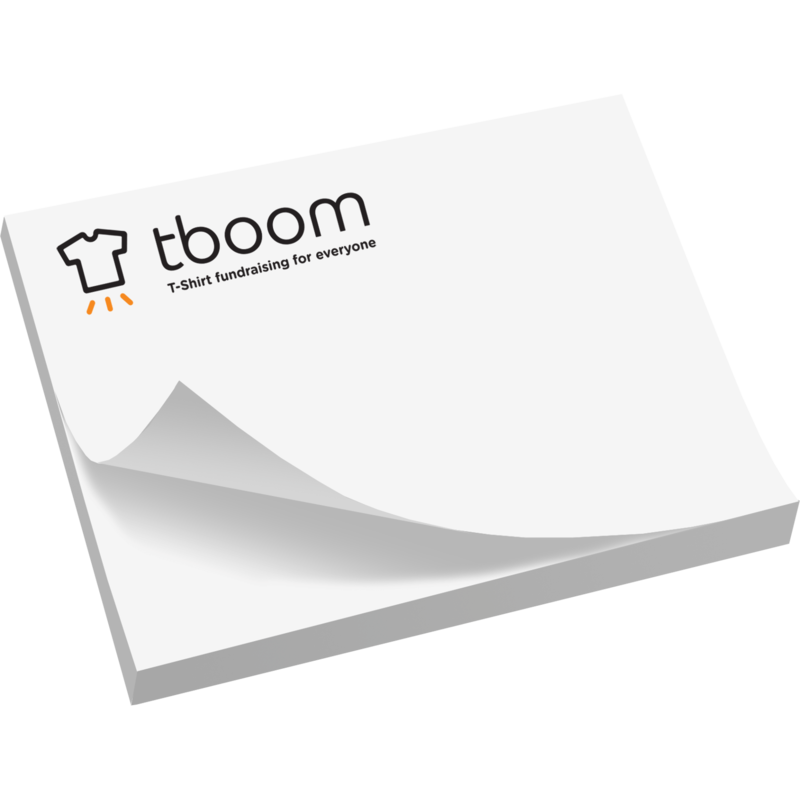 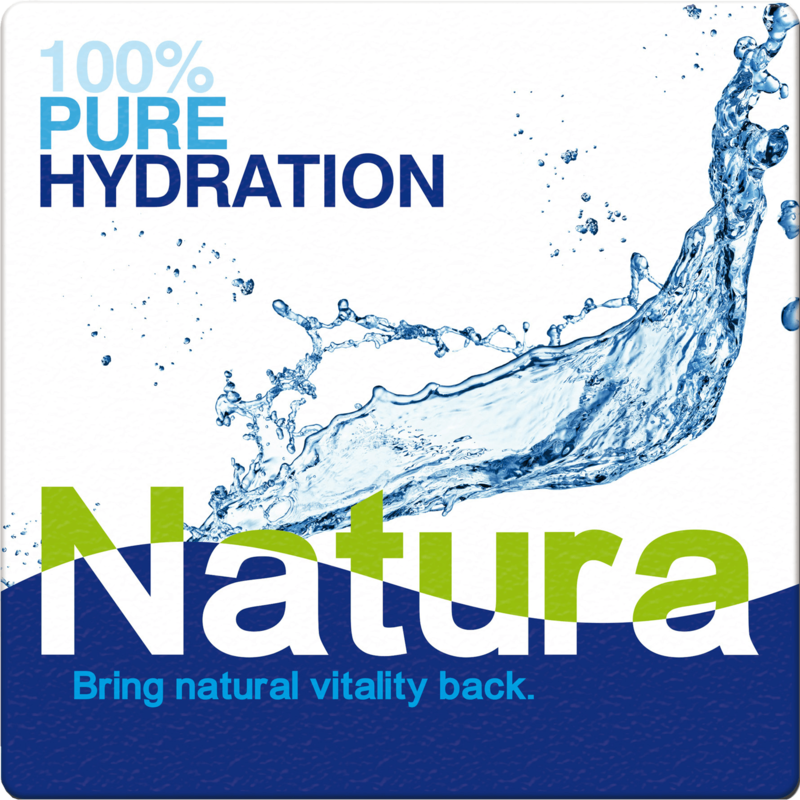 Presentation is as important as the product therefore packaging will add value to your campaign. 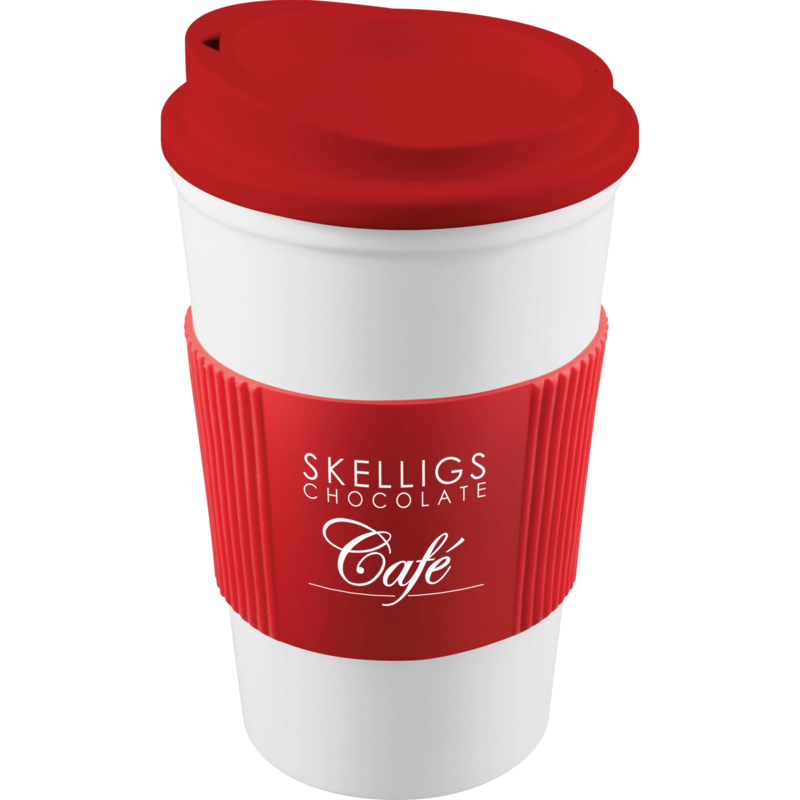 Polymailers for mugs are light in weight and will not cost much to post. 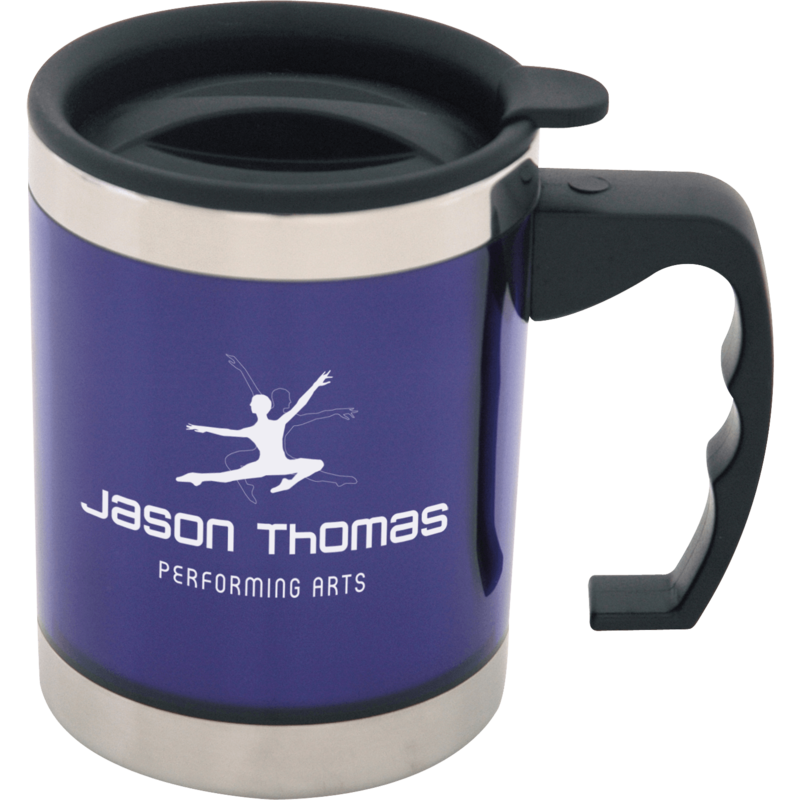 Mug packaging will add an element of surprise for the recipient.